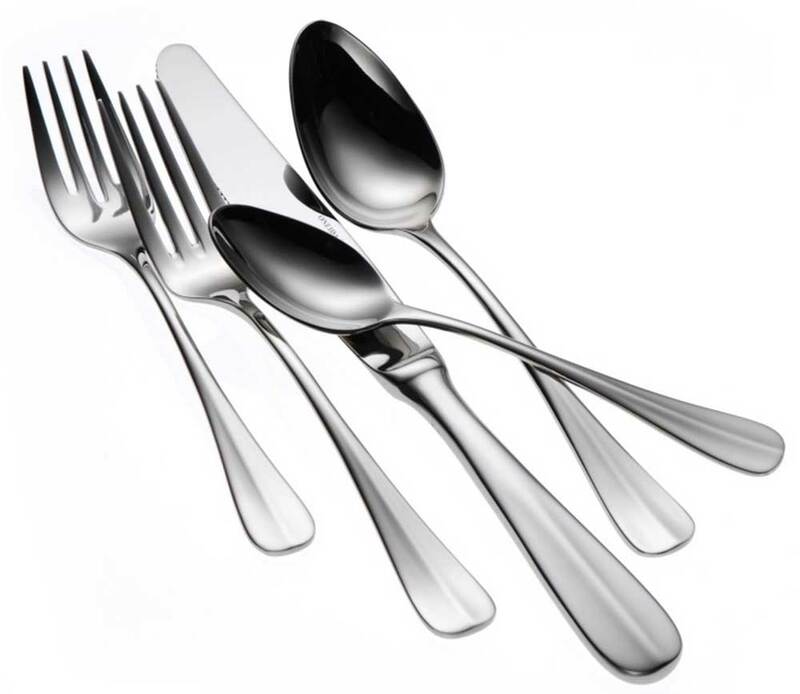 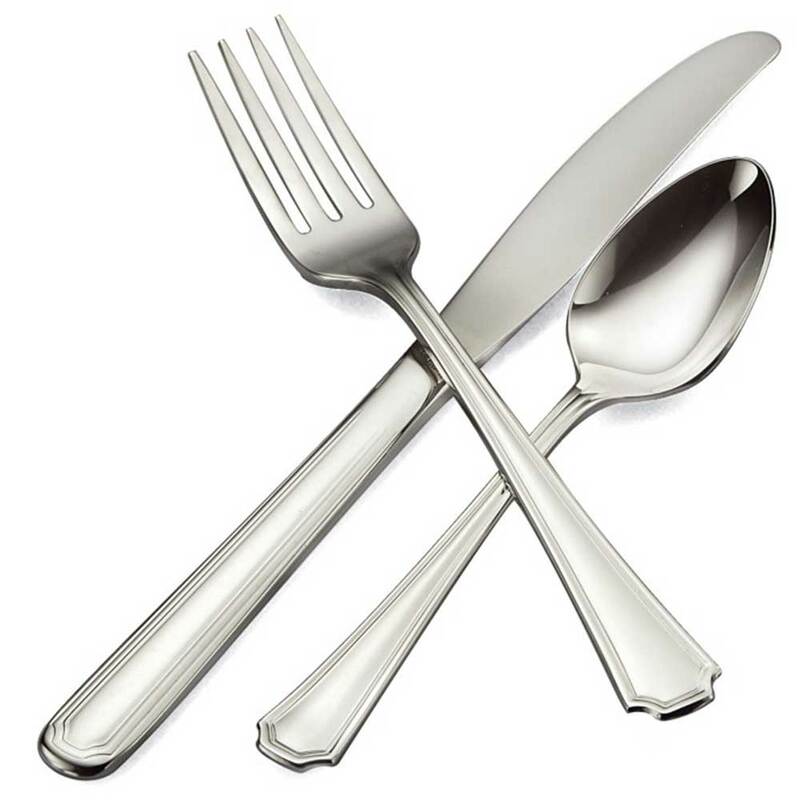 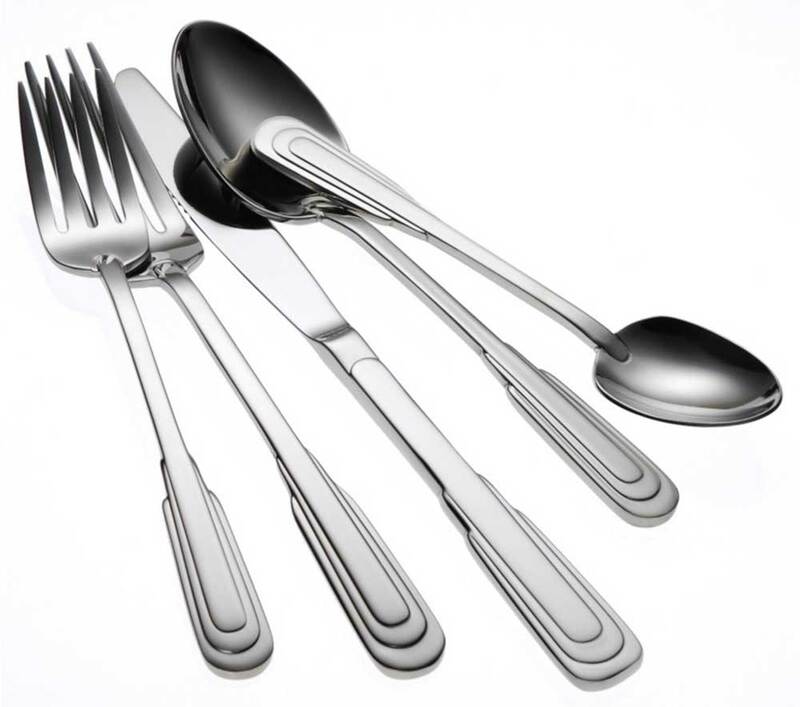 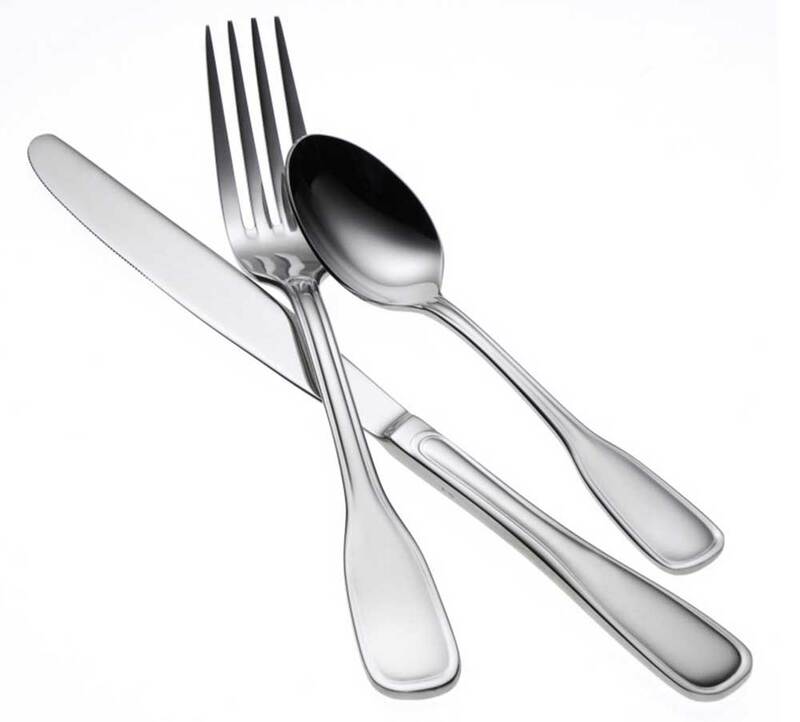 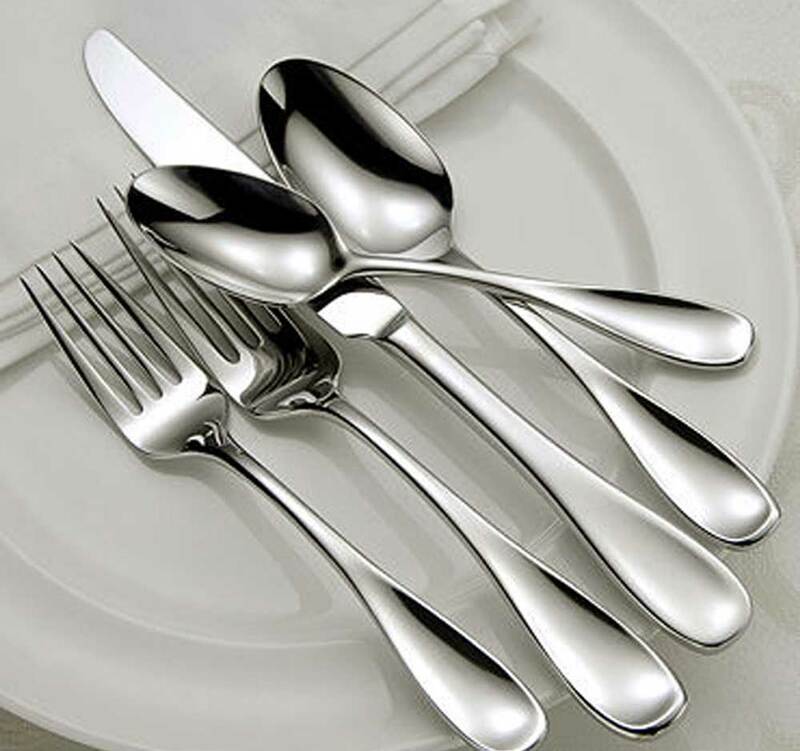 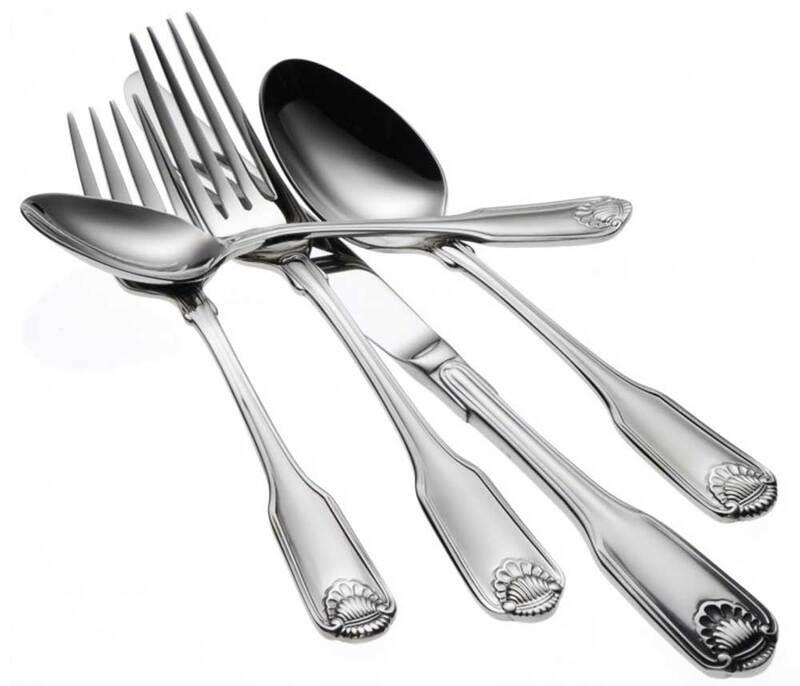 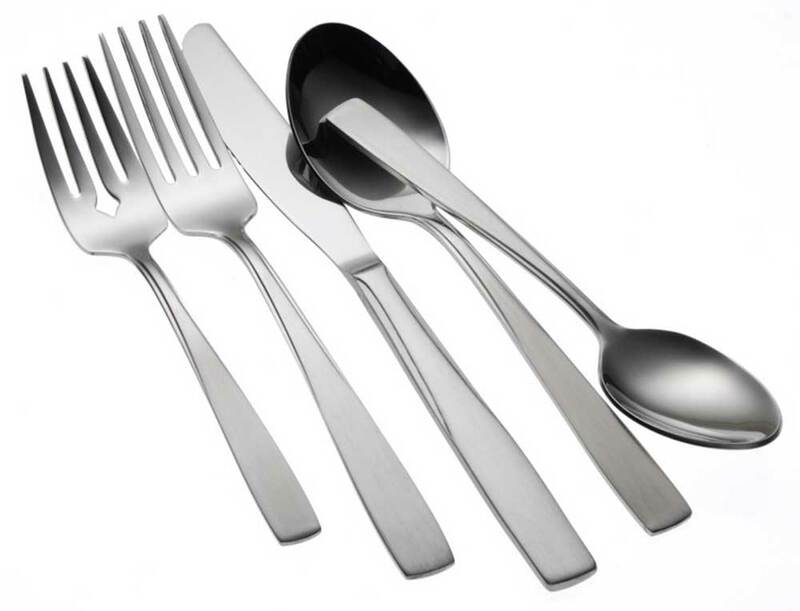 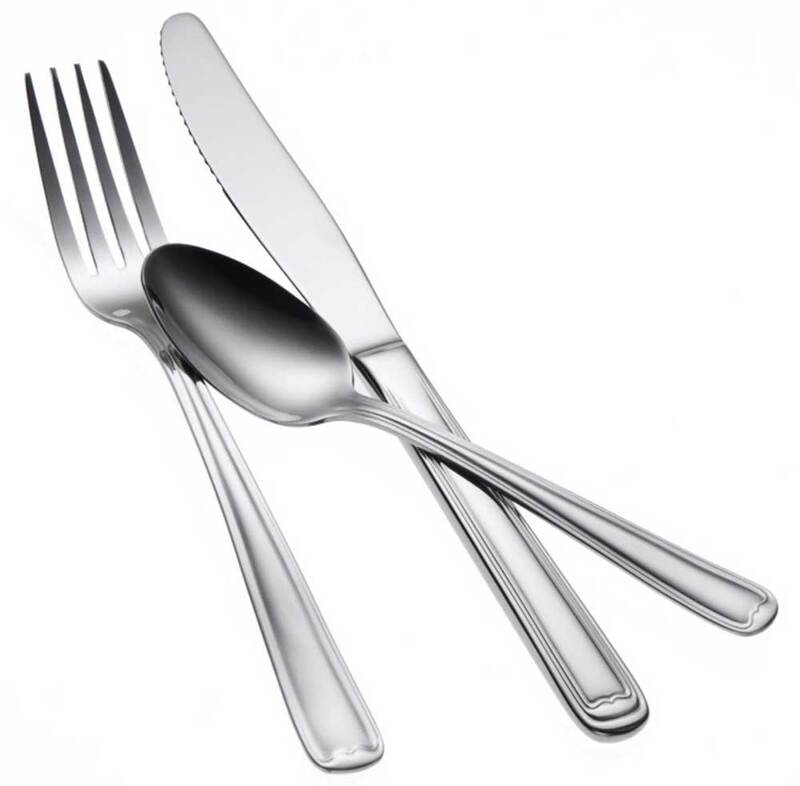 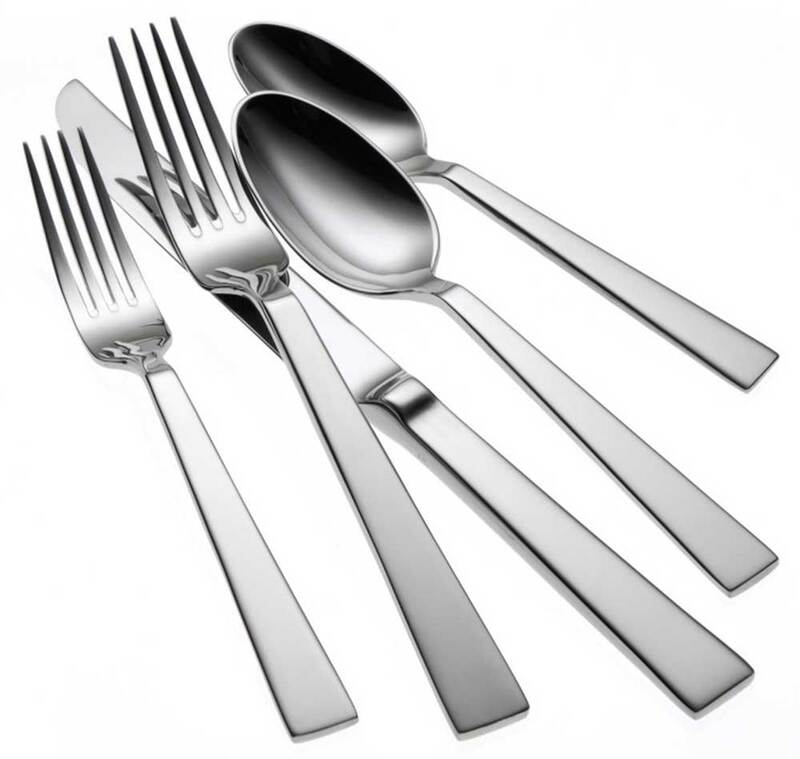 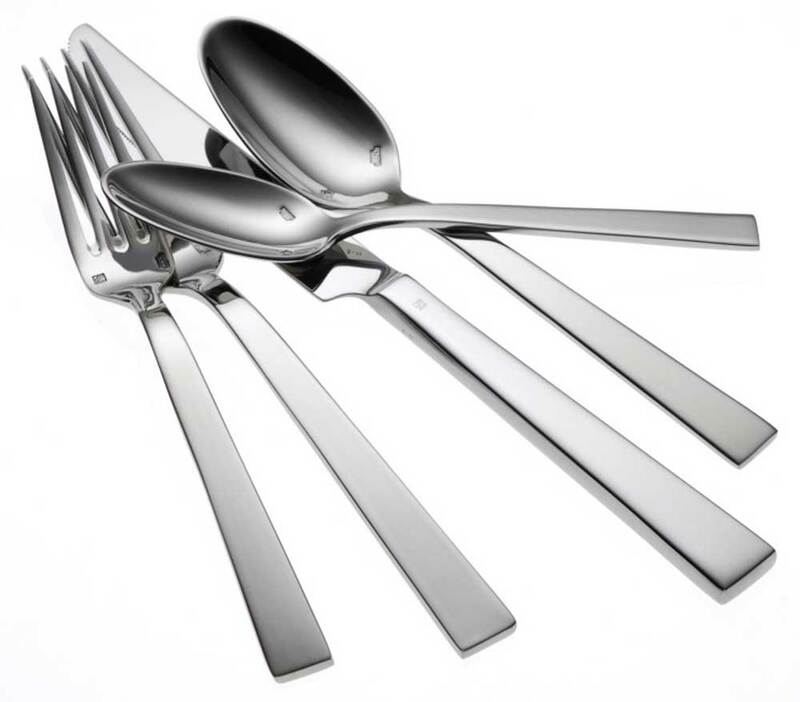 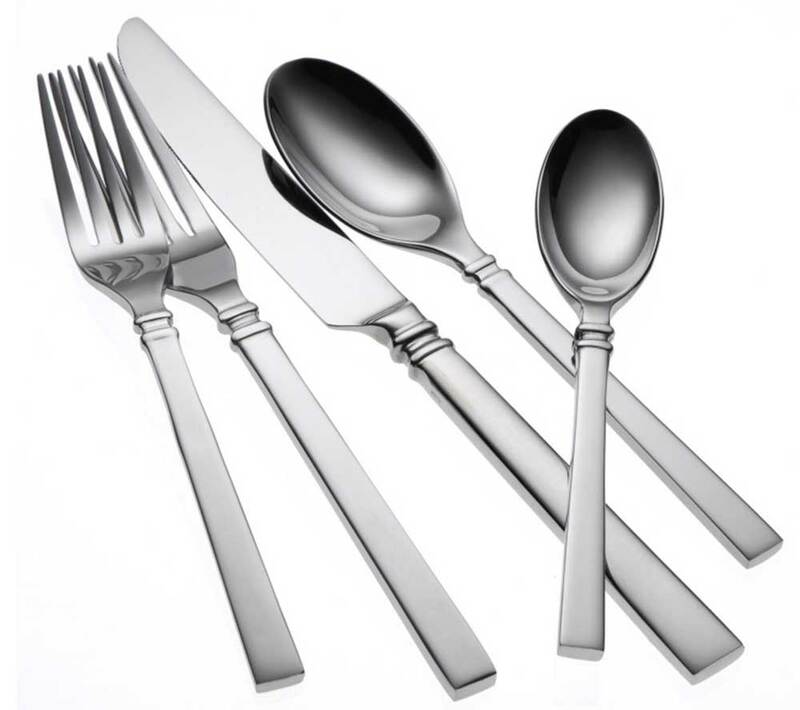 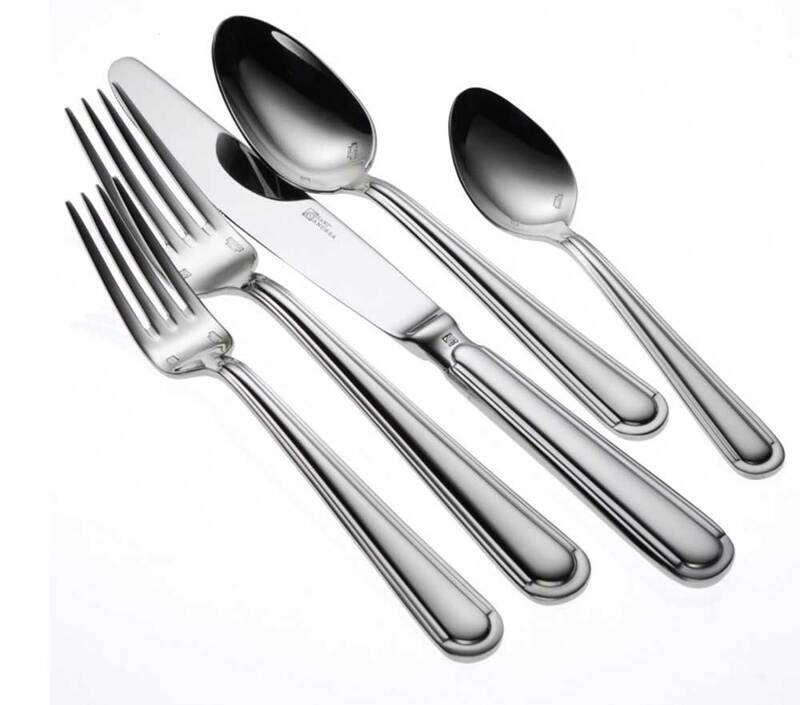 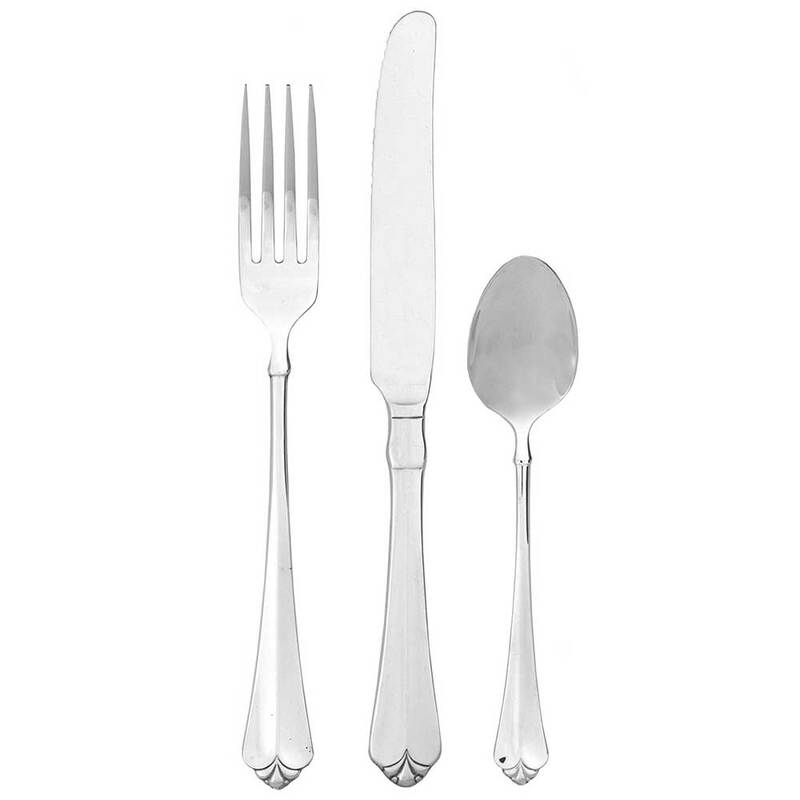 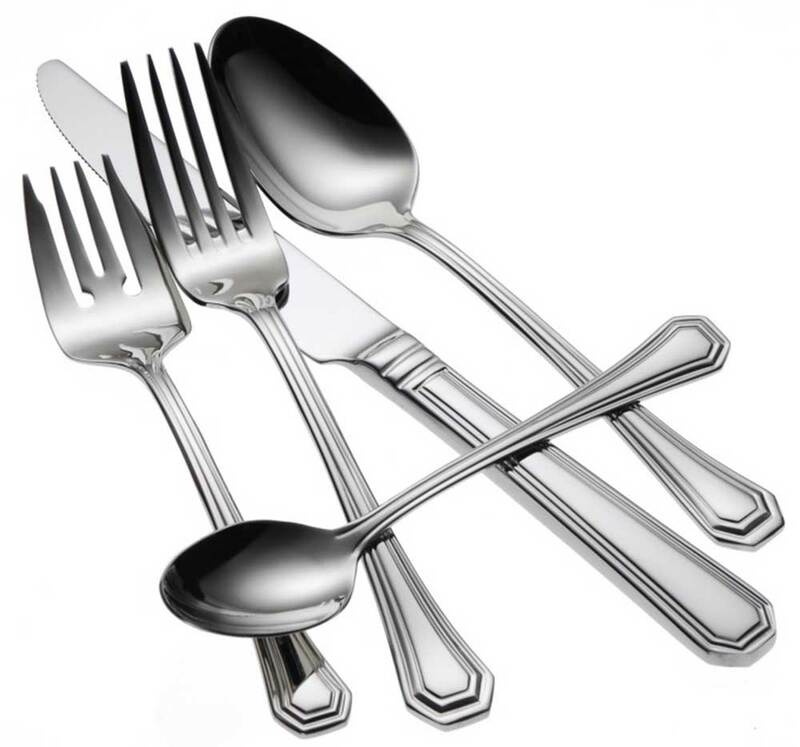 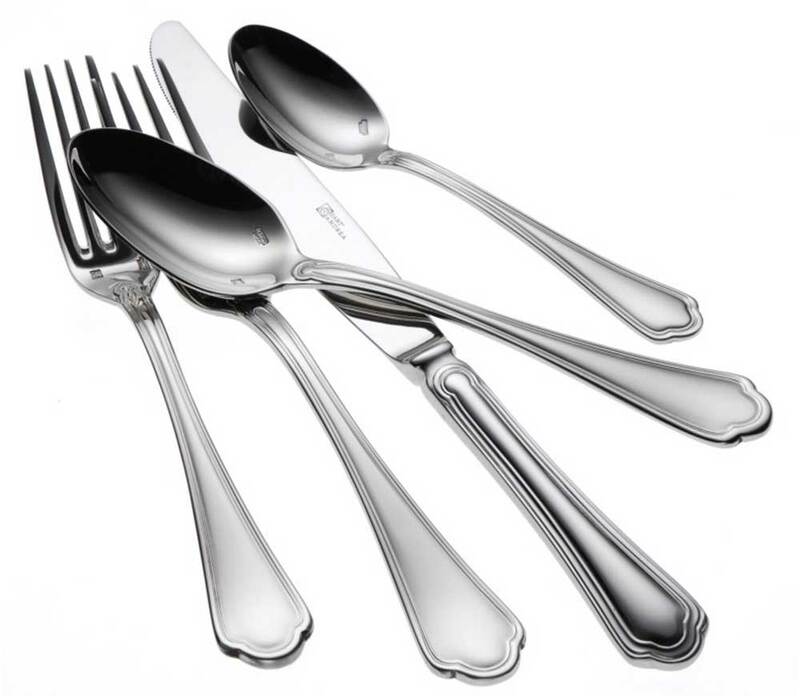 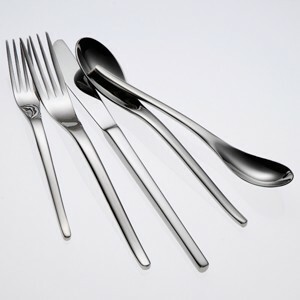 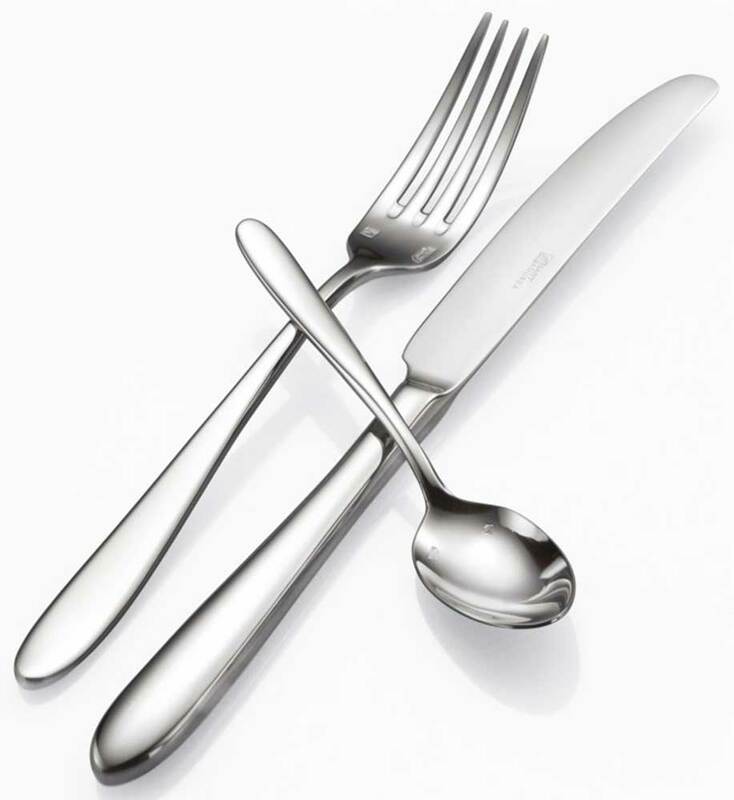 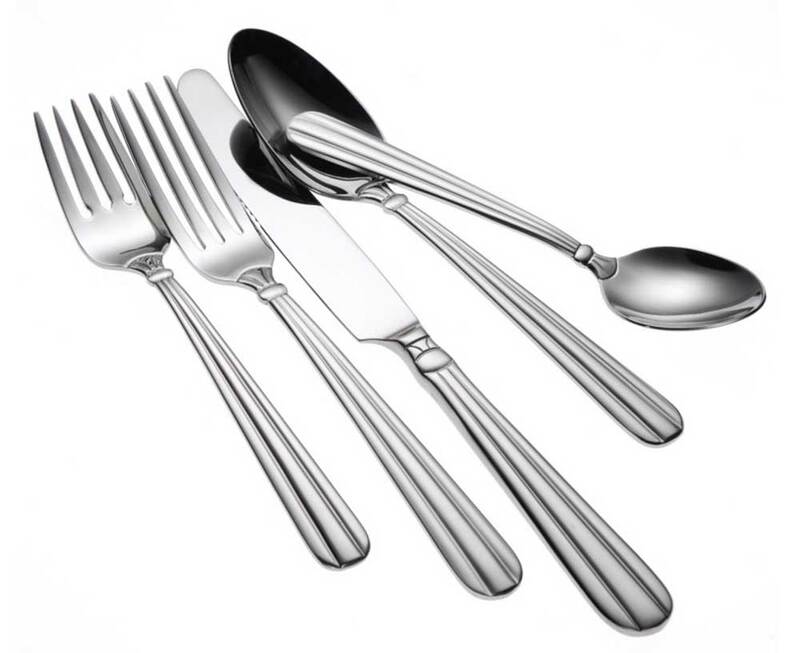 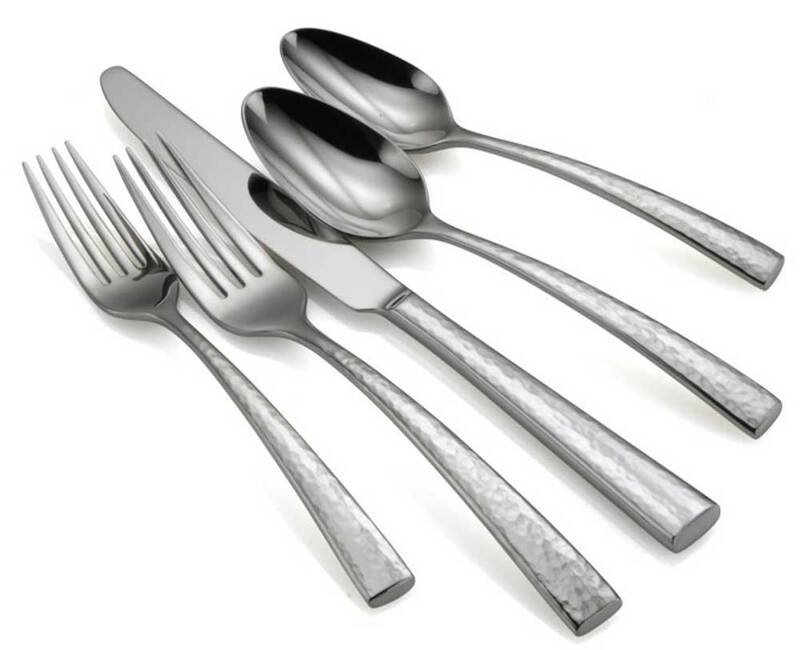 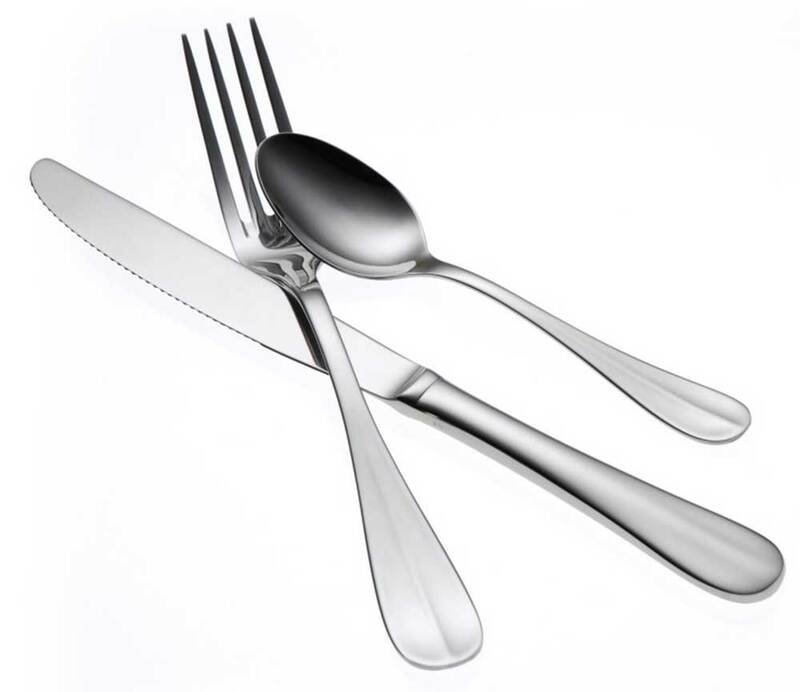 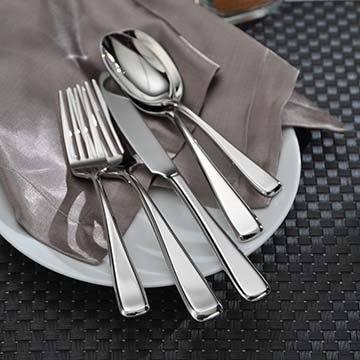 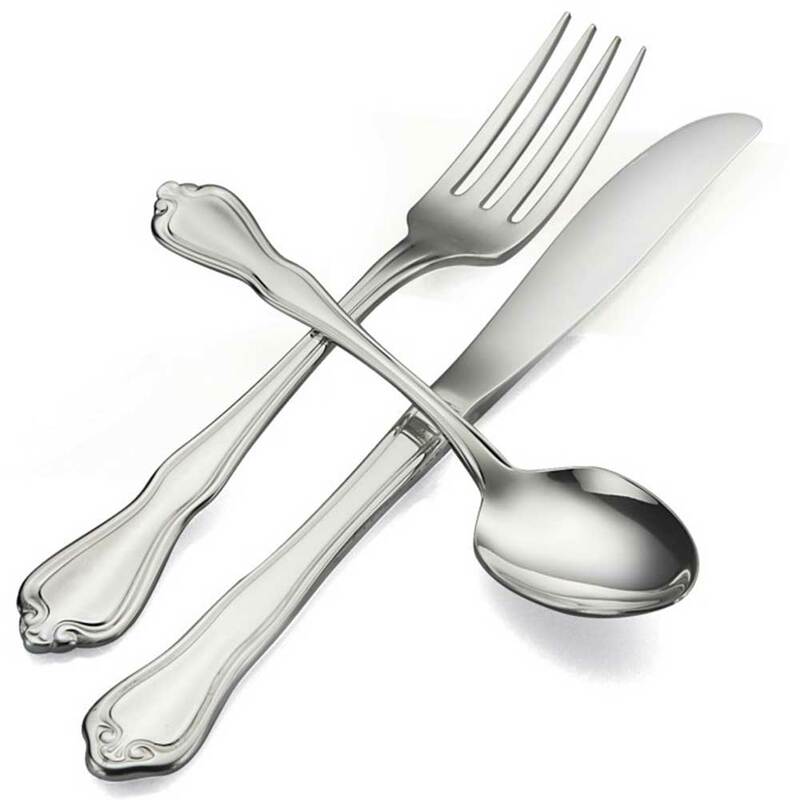 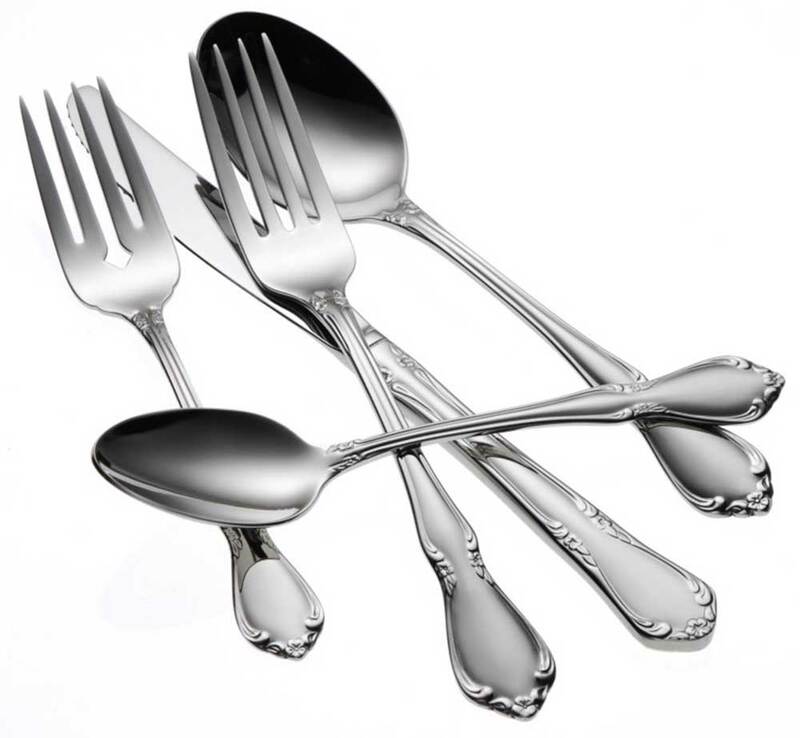 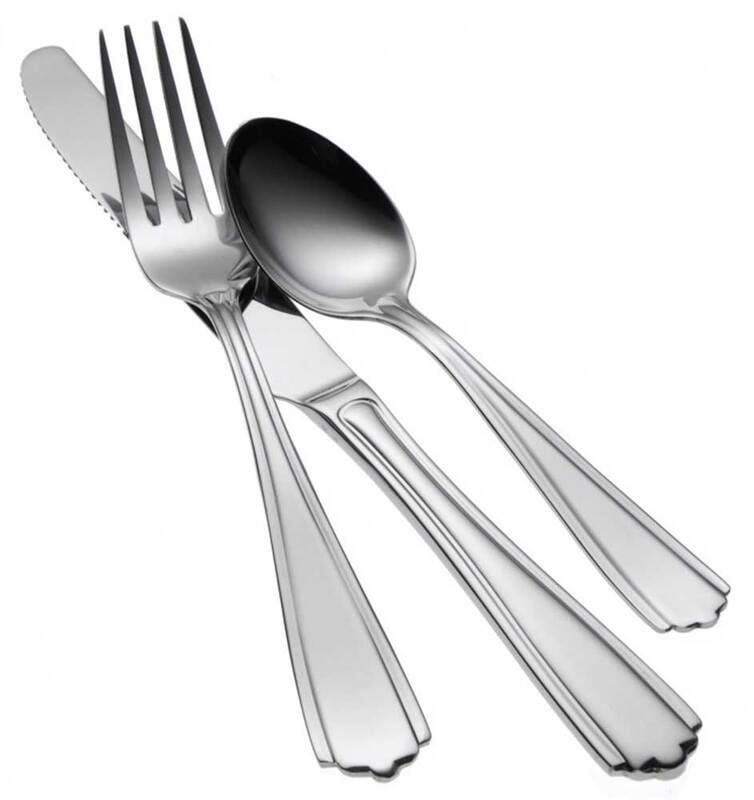 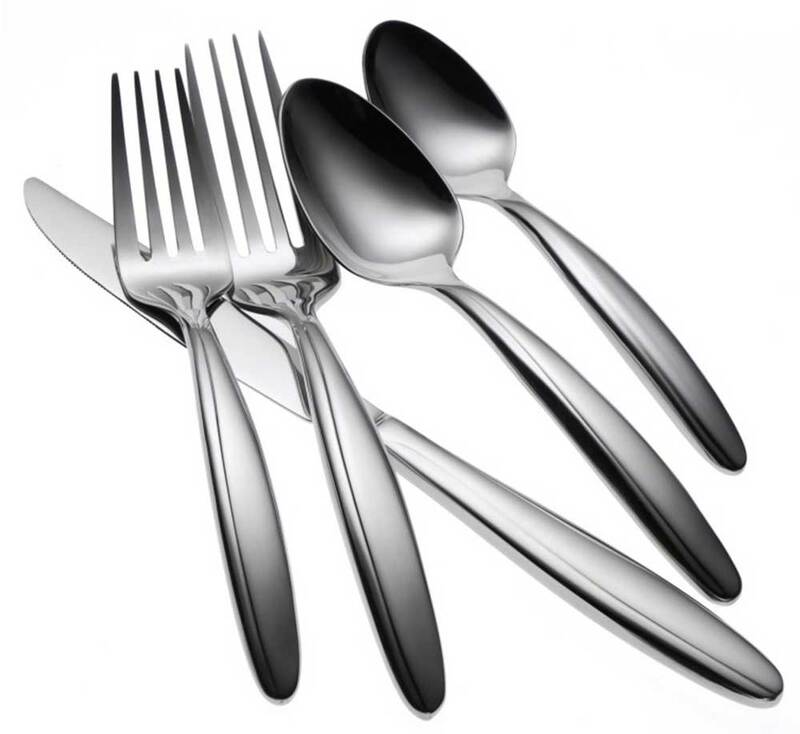 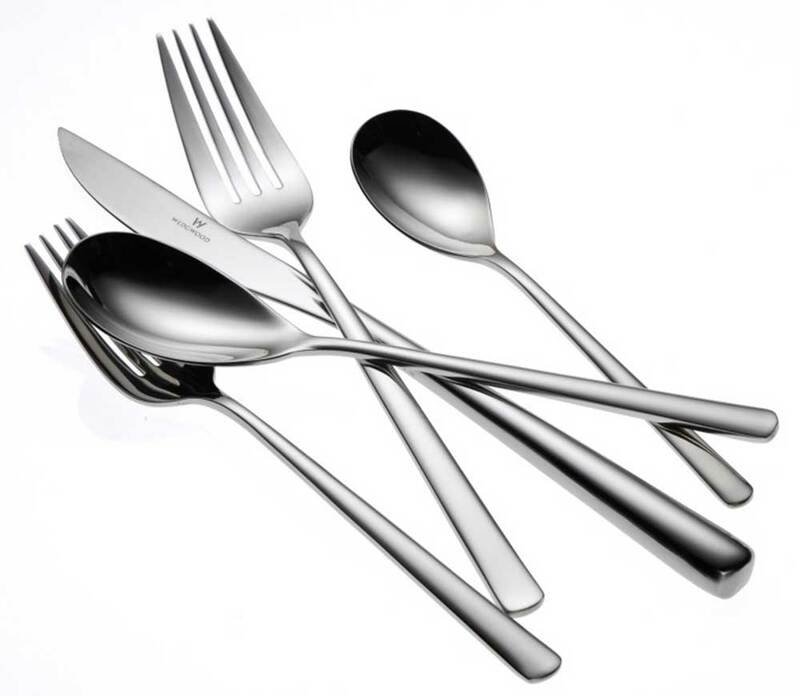 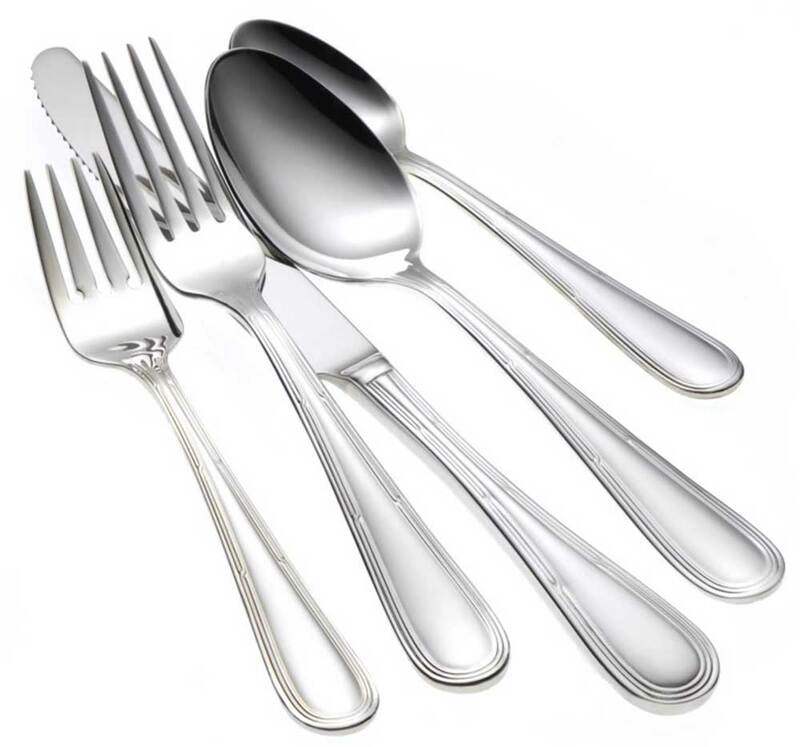 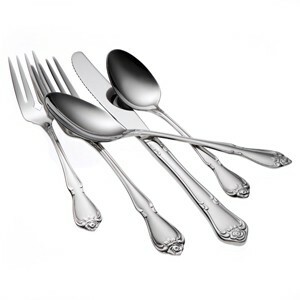 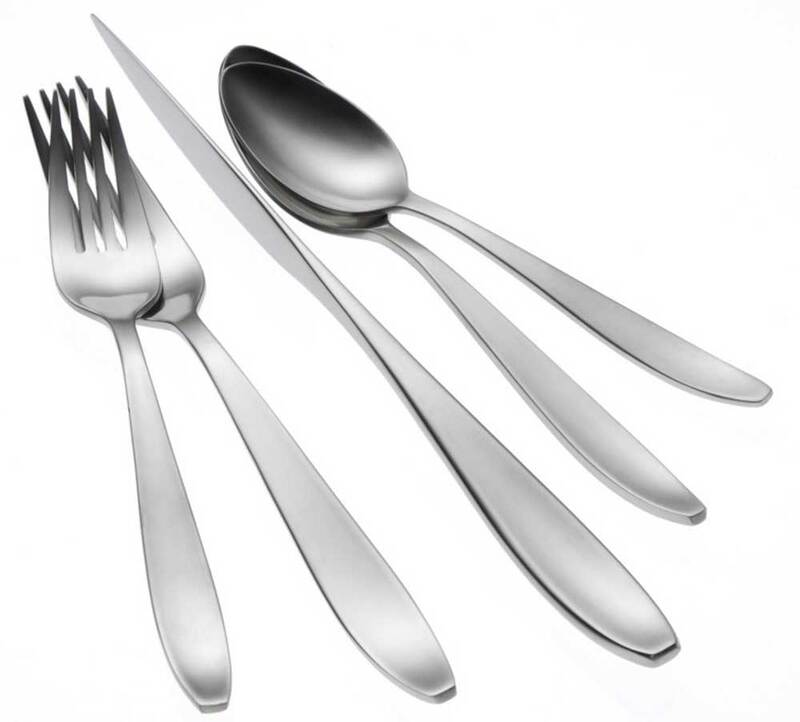 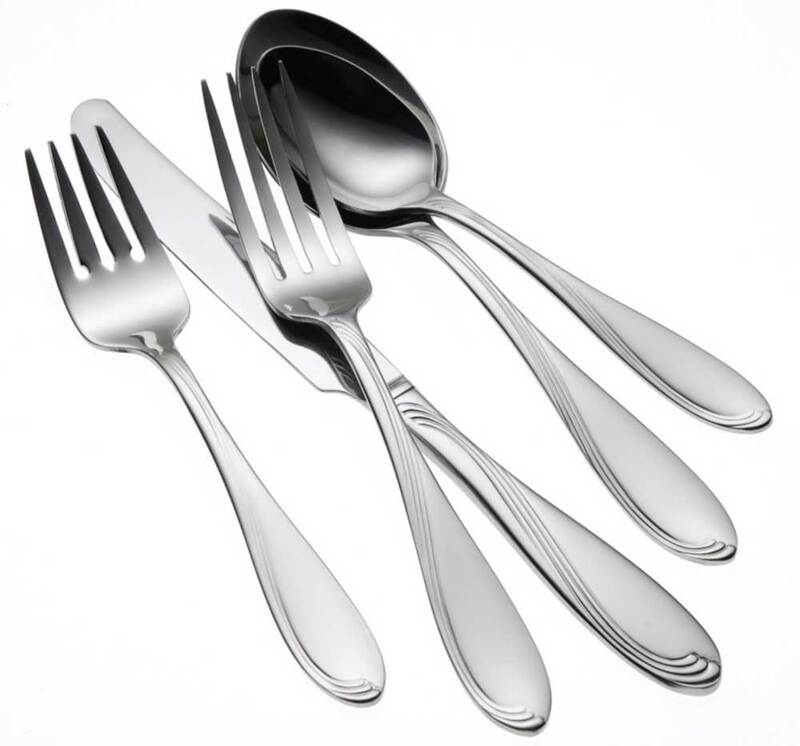 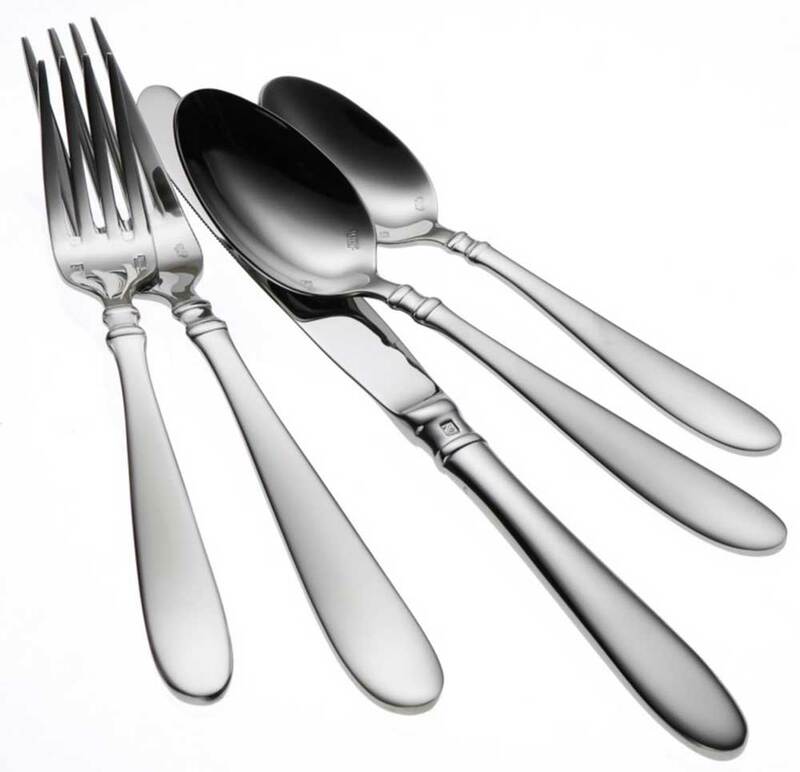 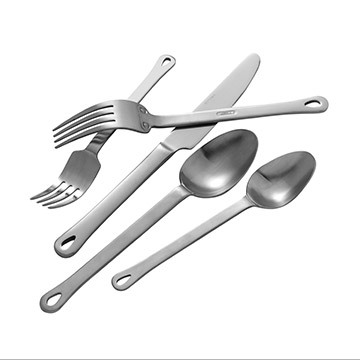 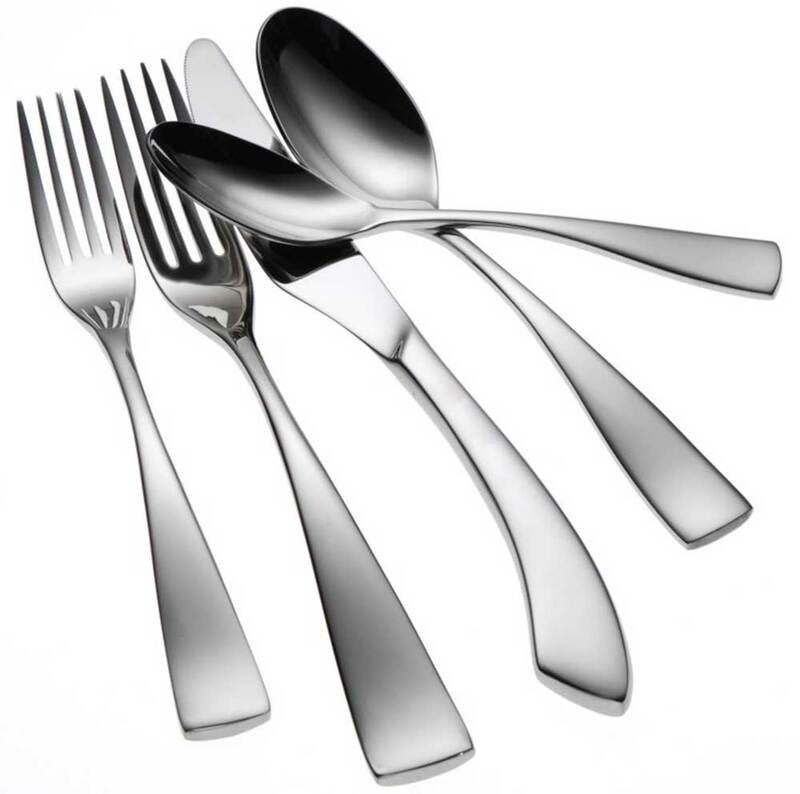 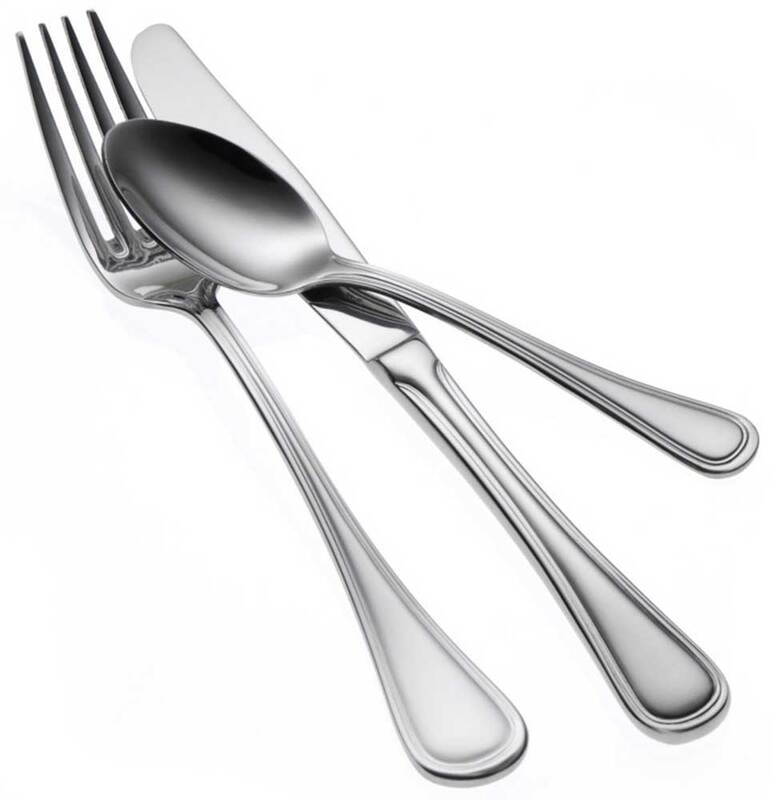 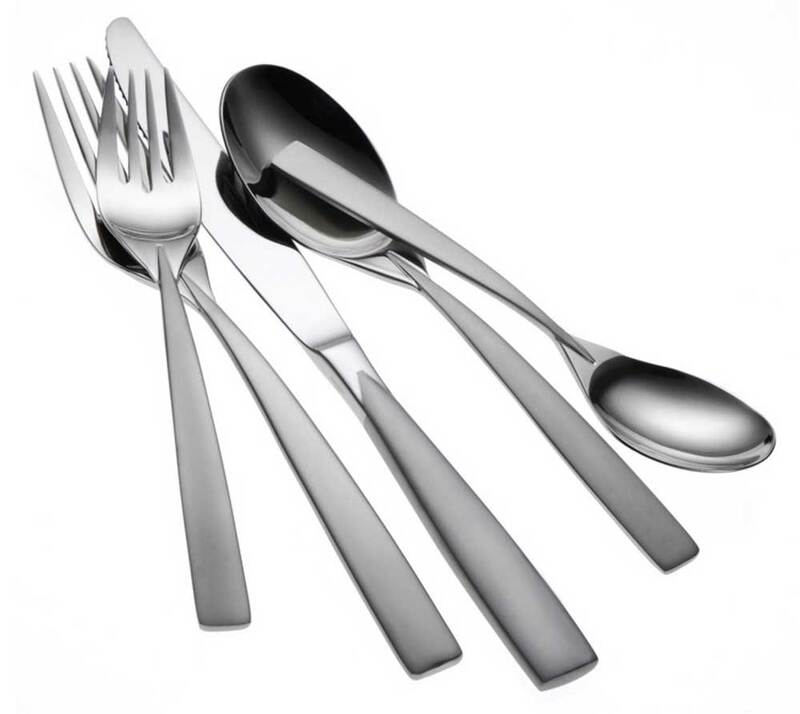 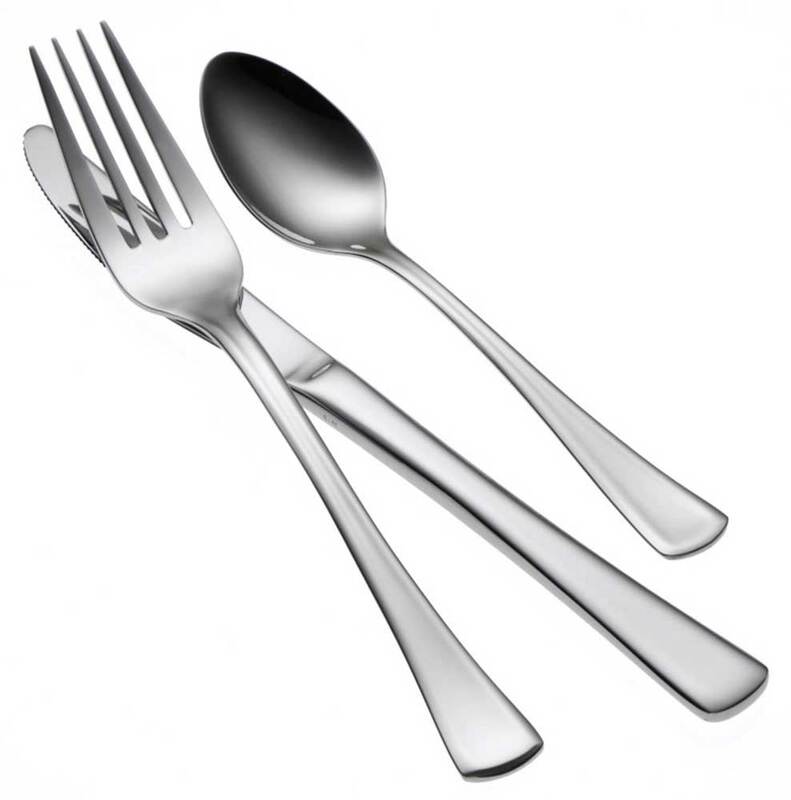 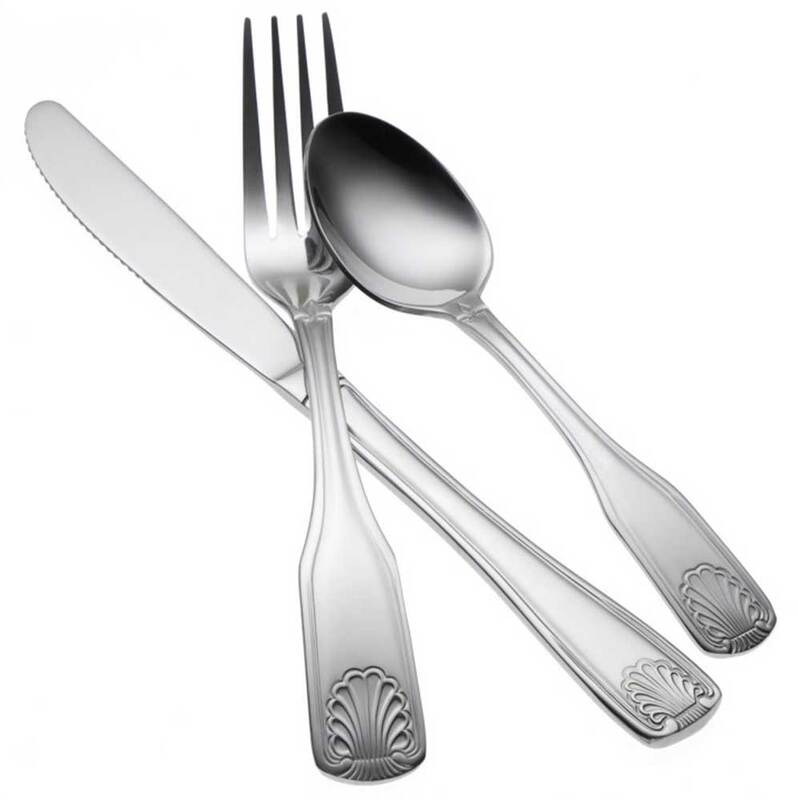 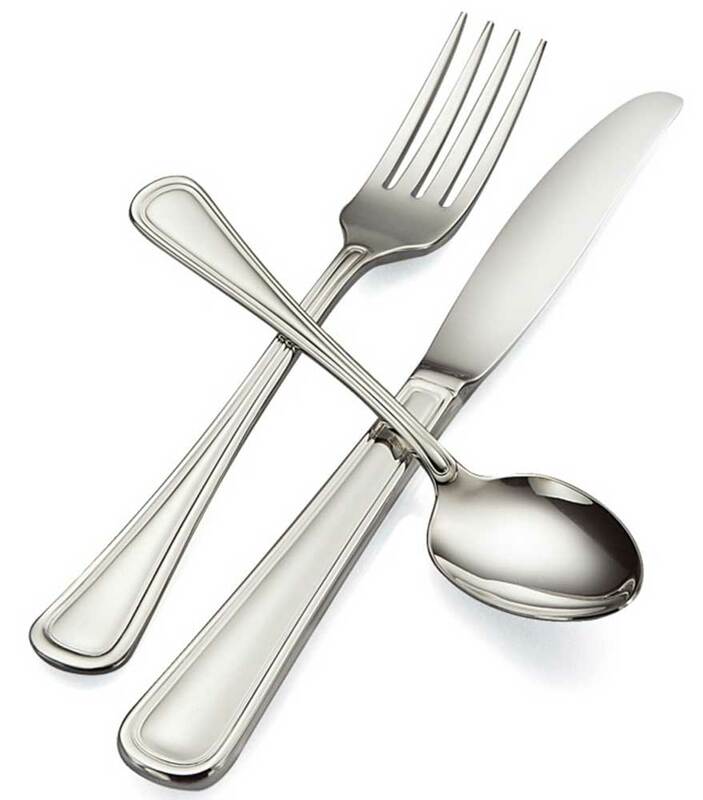 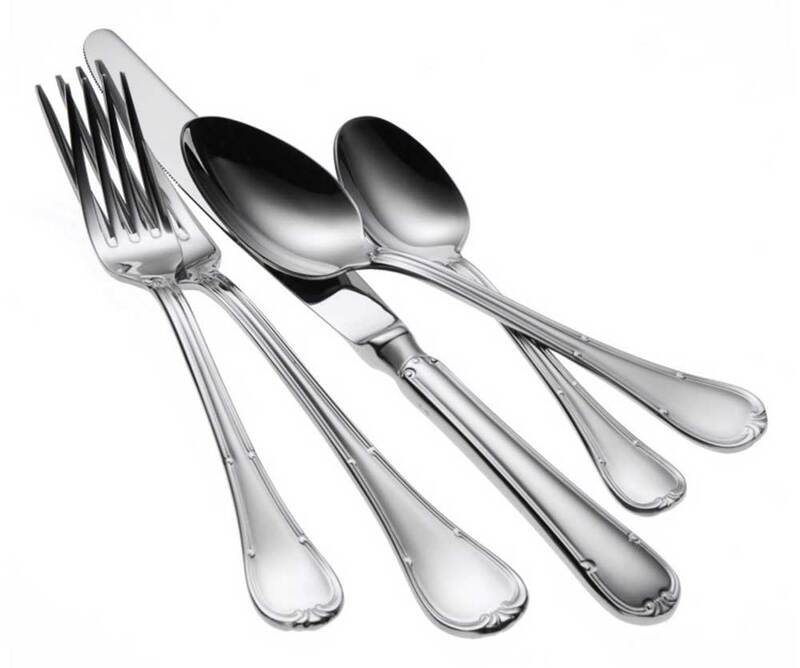 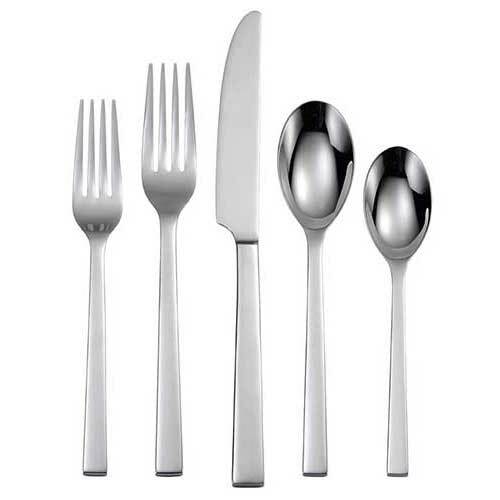 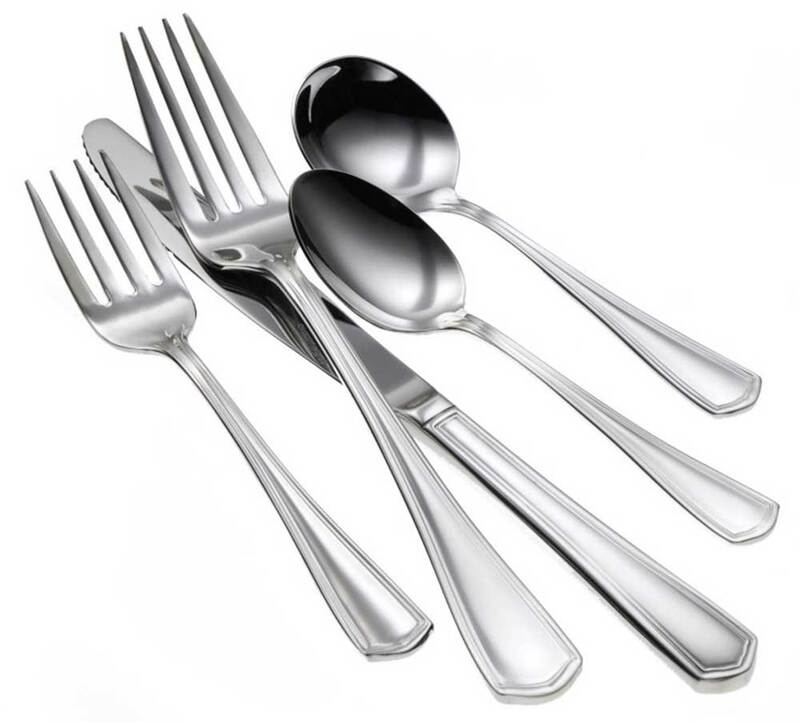 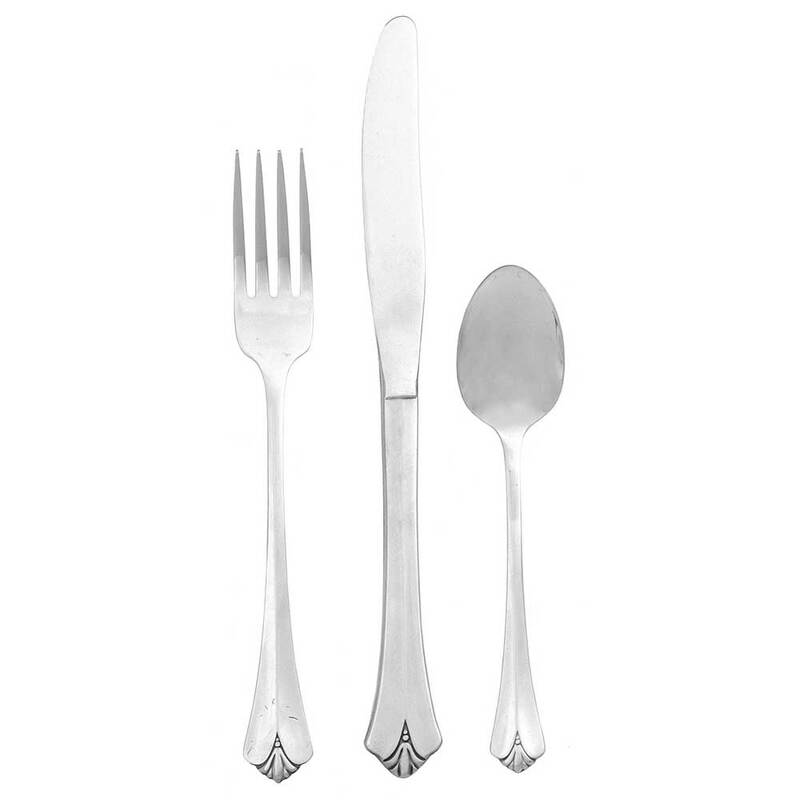 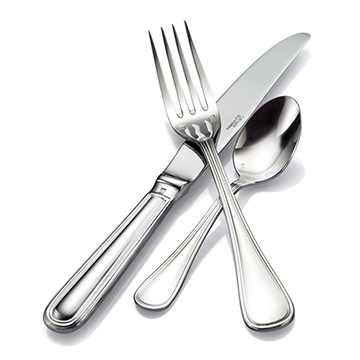 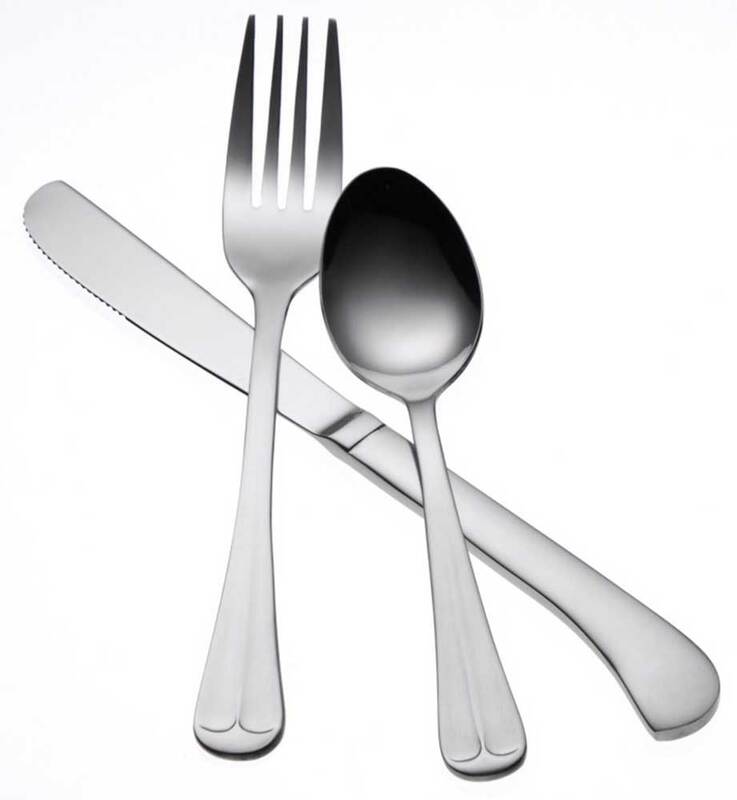 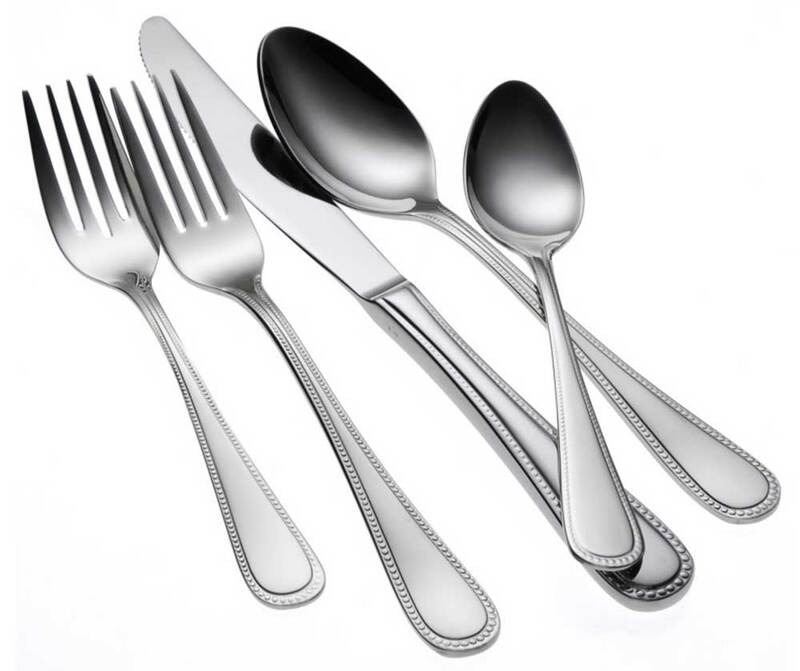 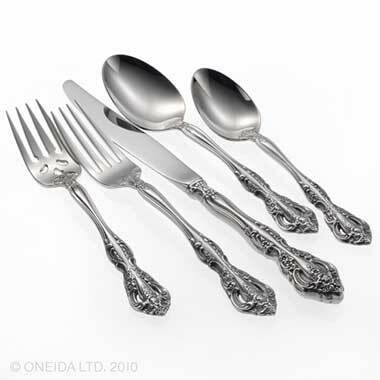 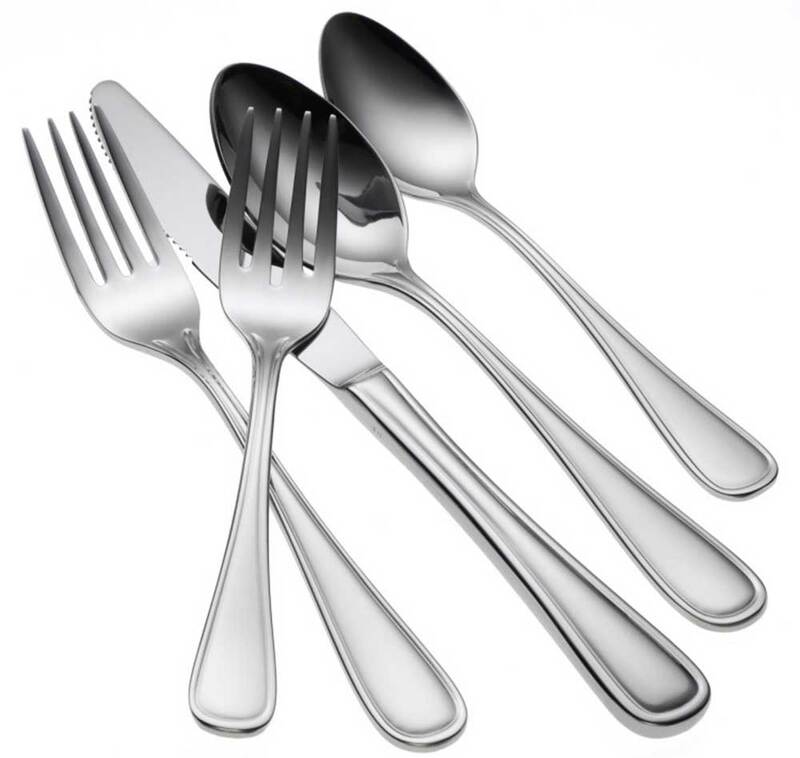 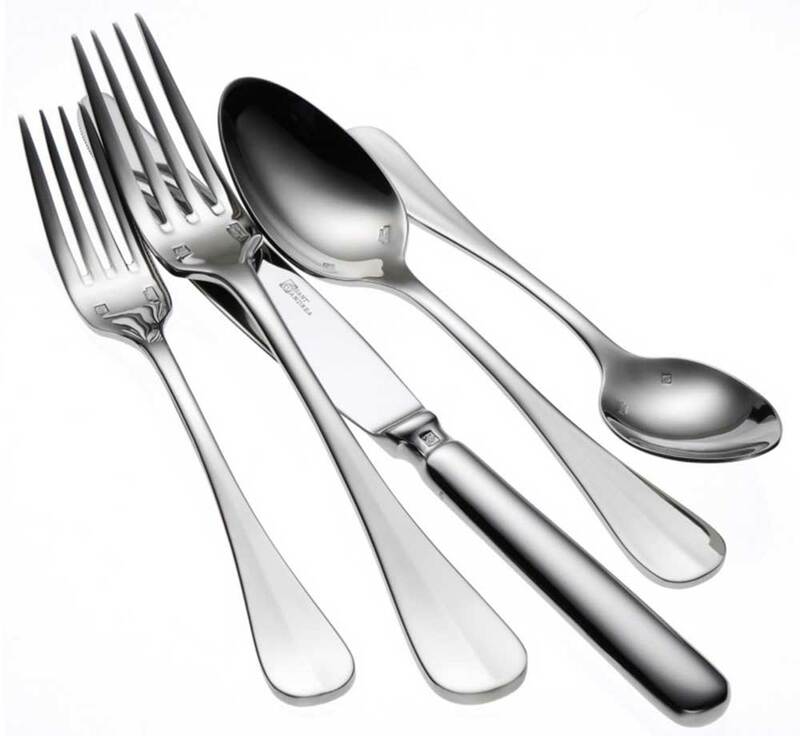 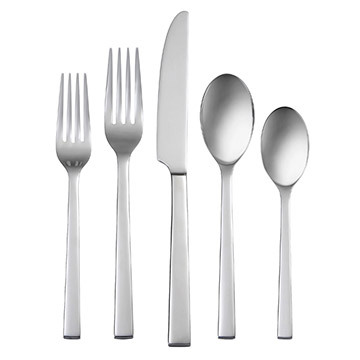 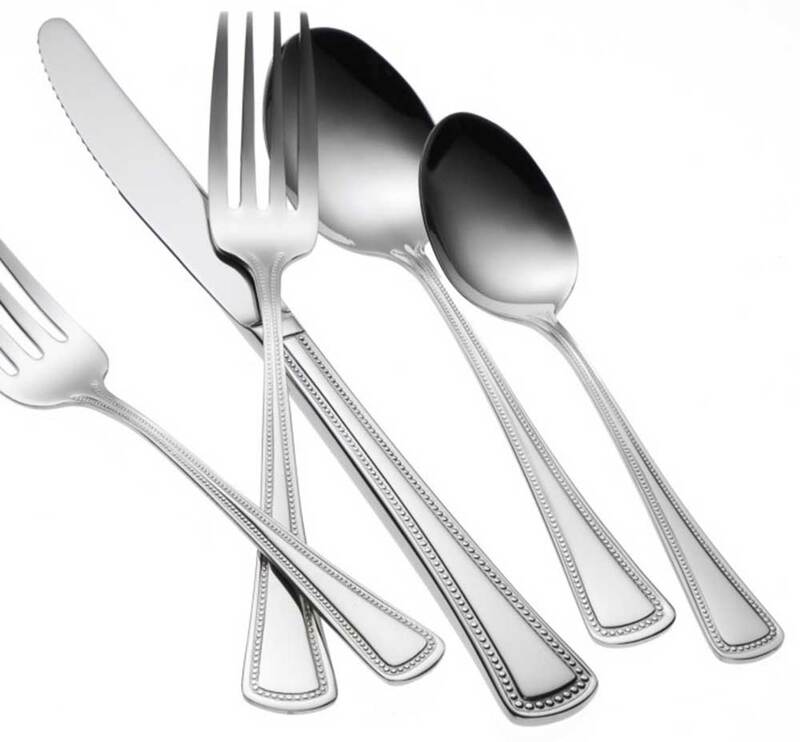 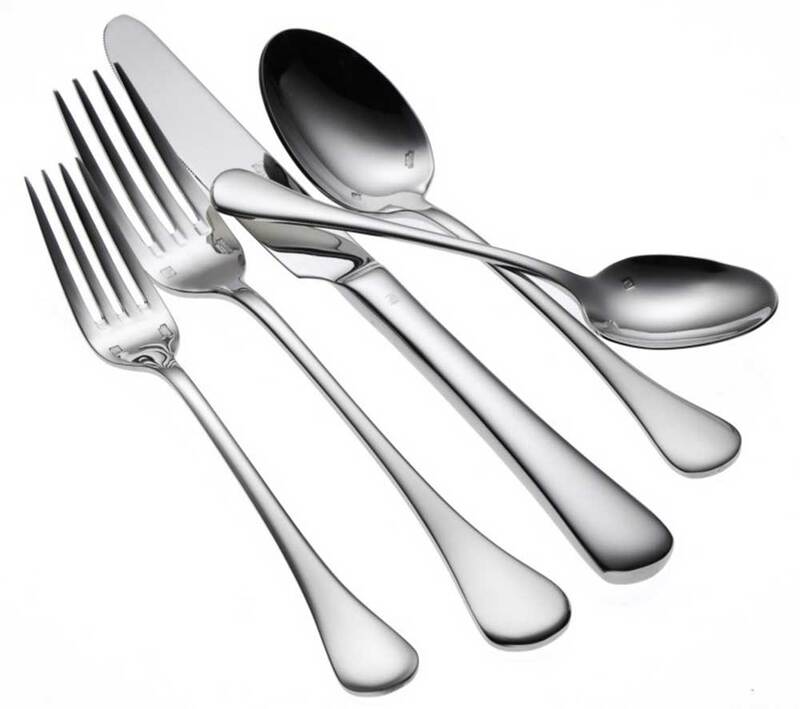 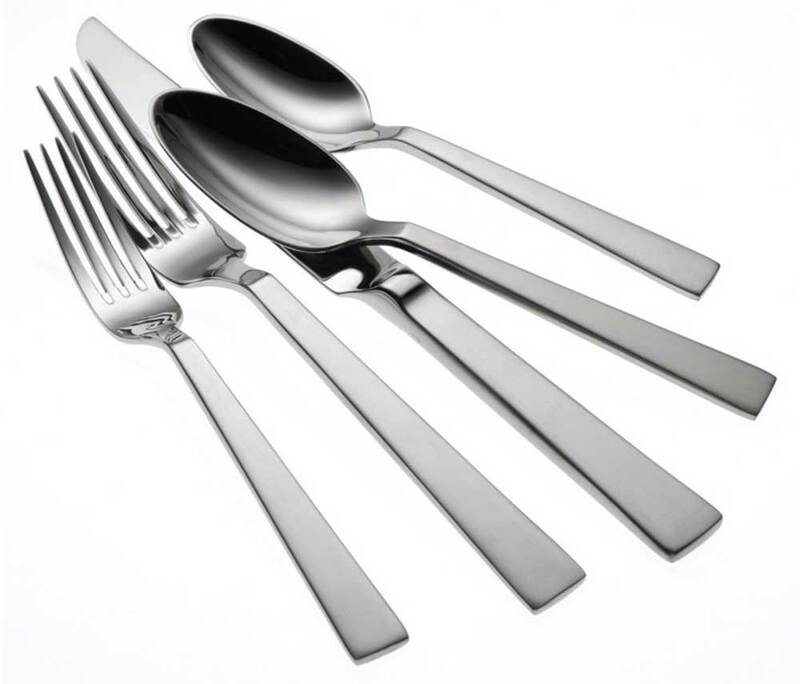 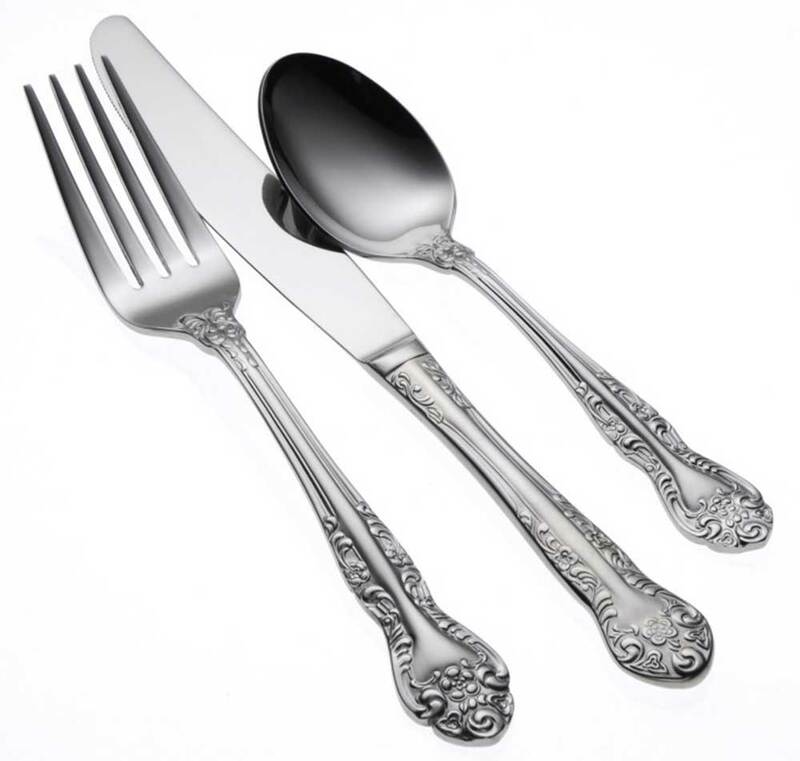 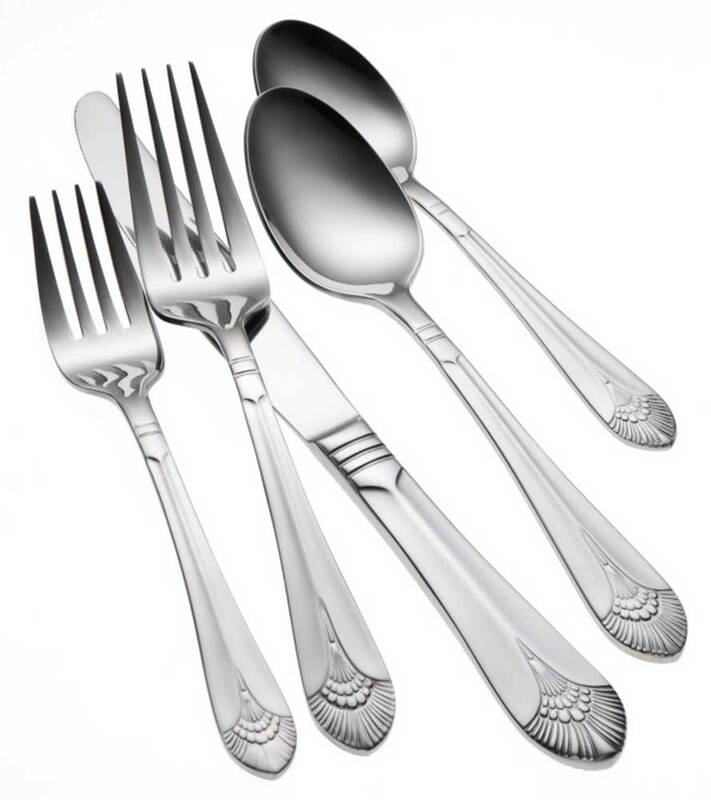 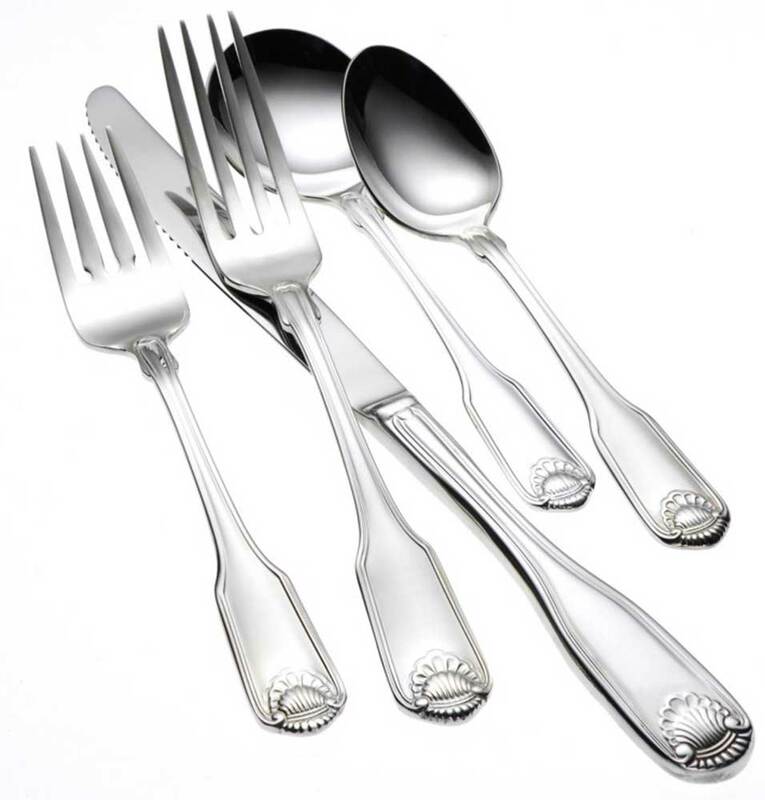 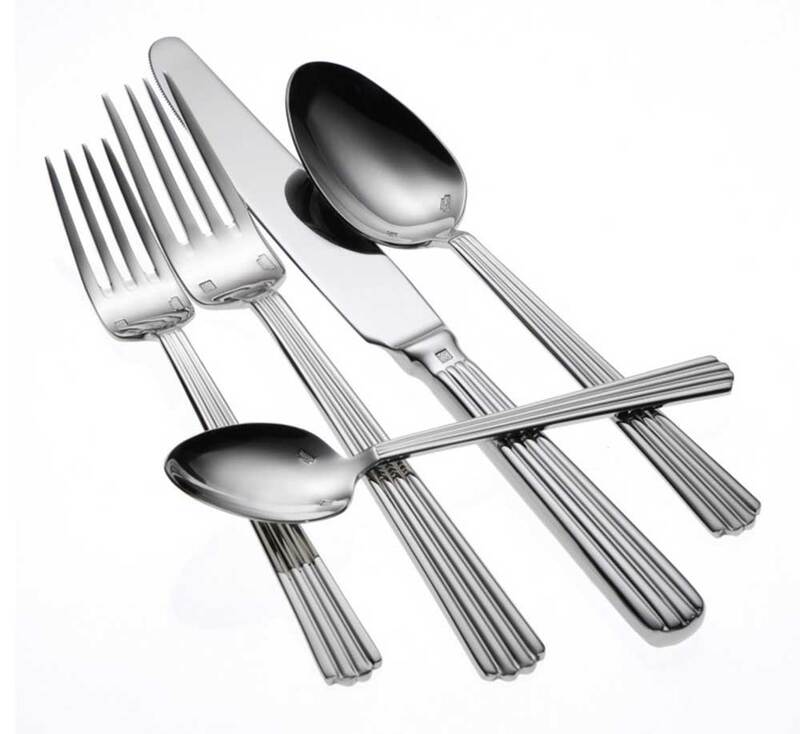 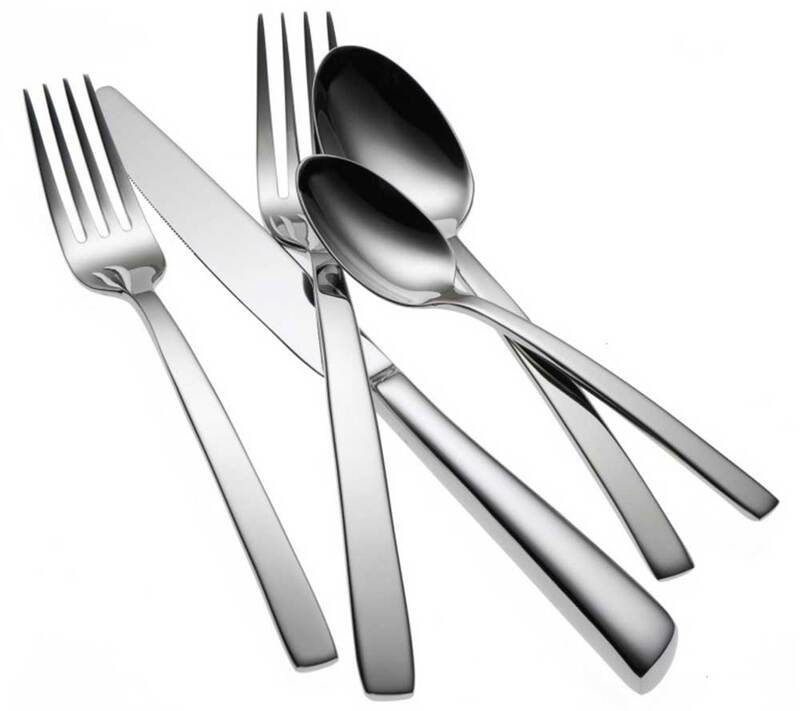 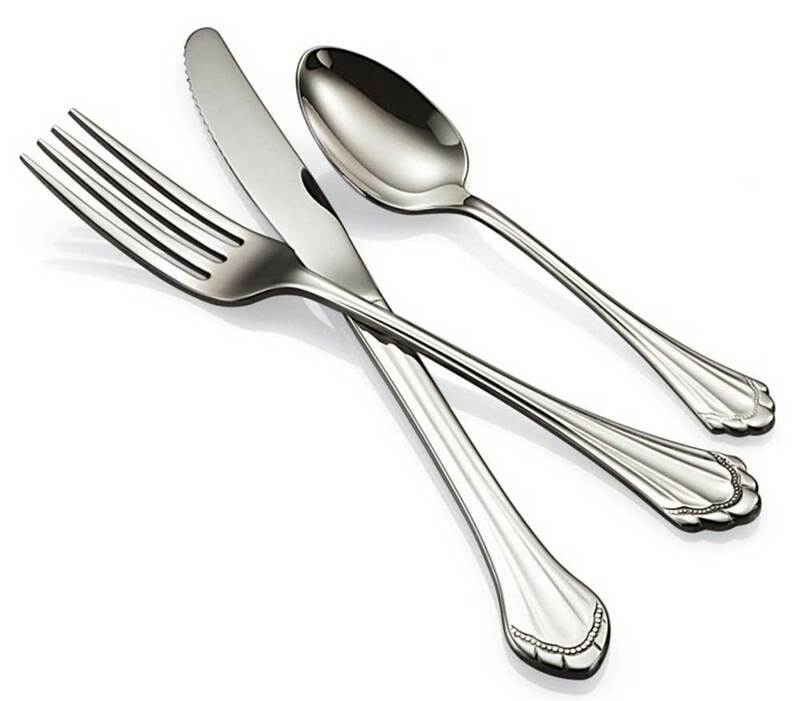 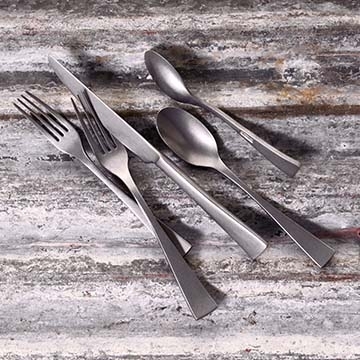 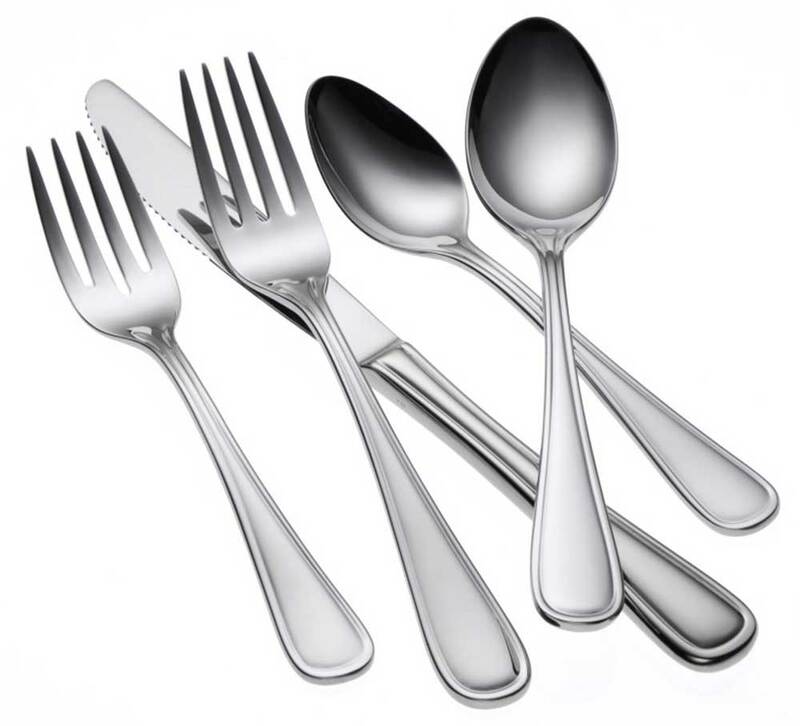 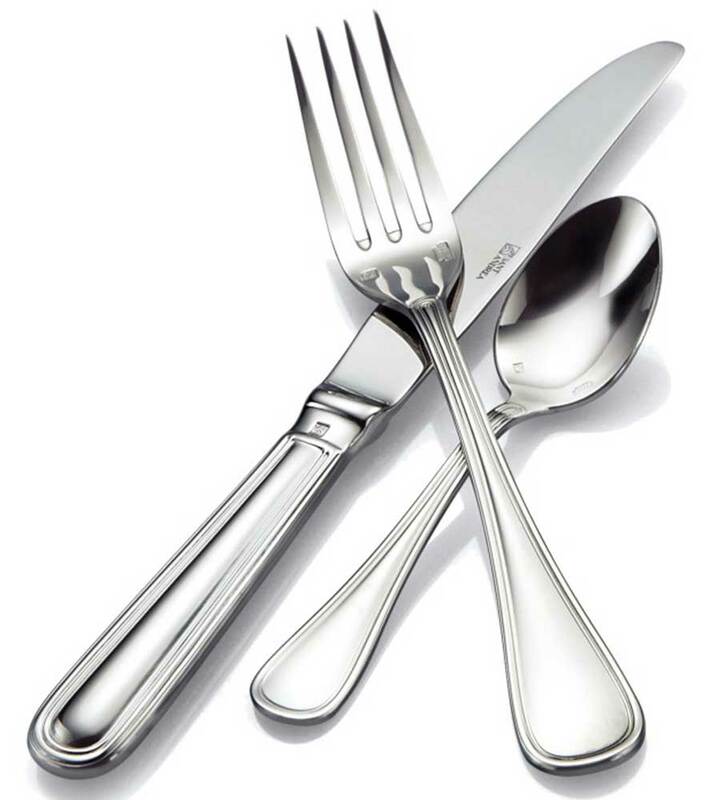 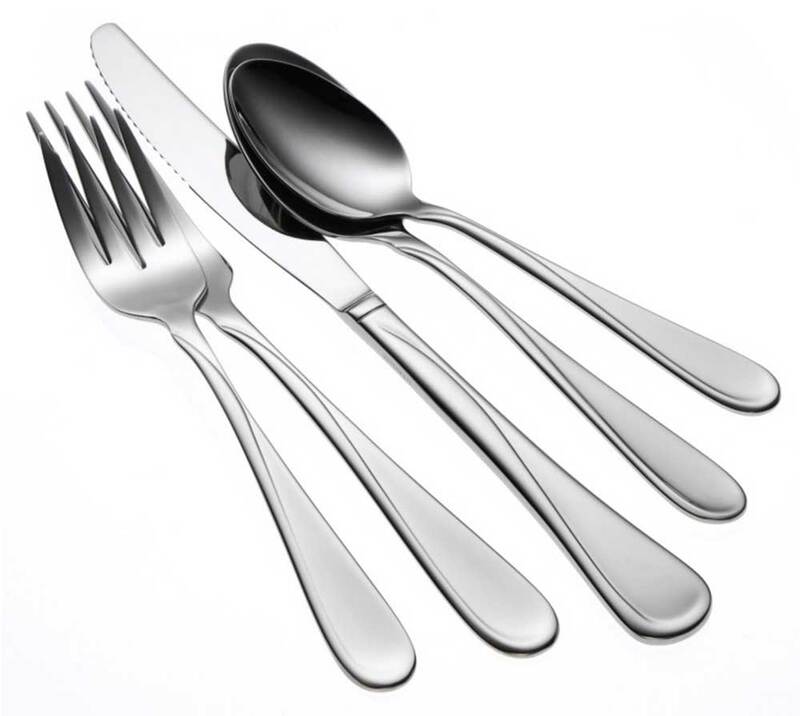 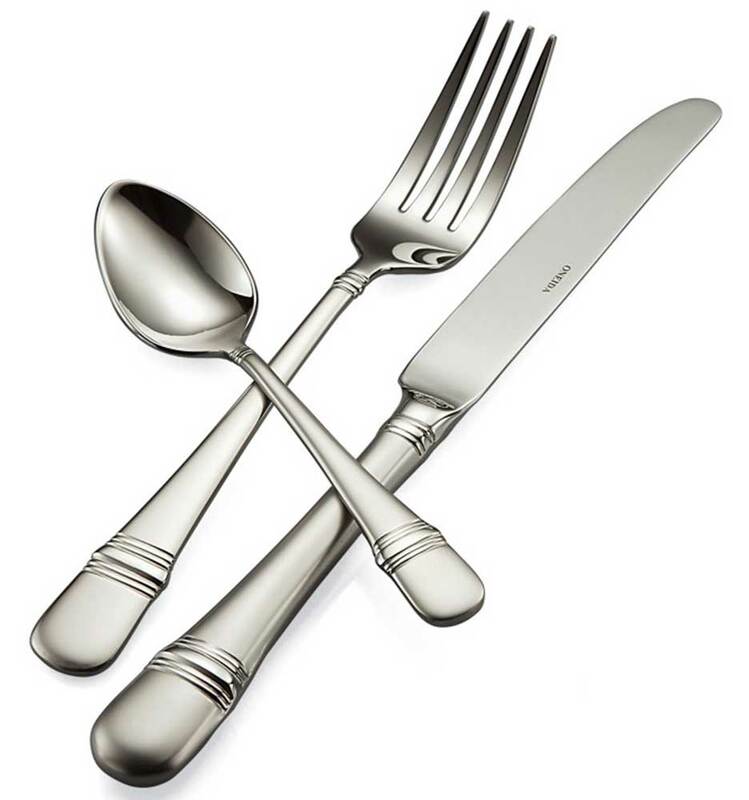 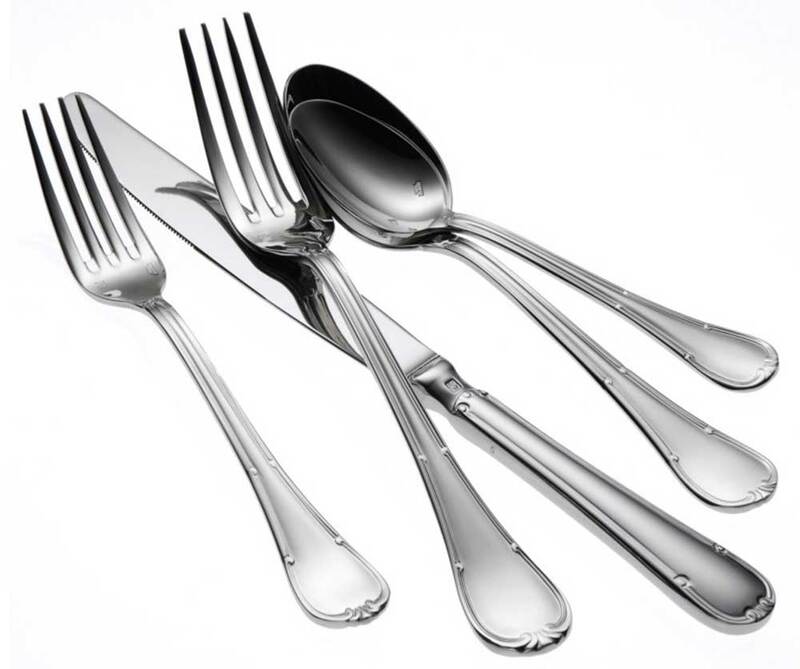 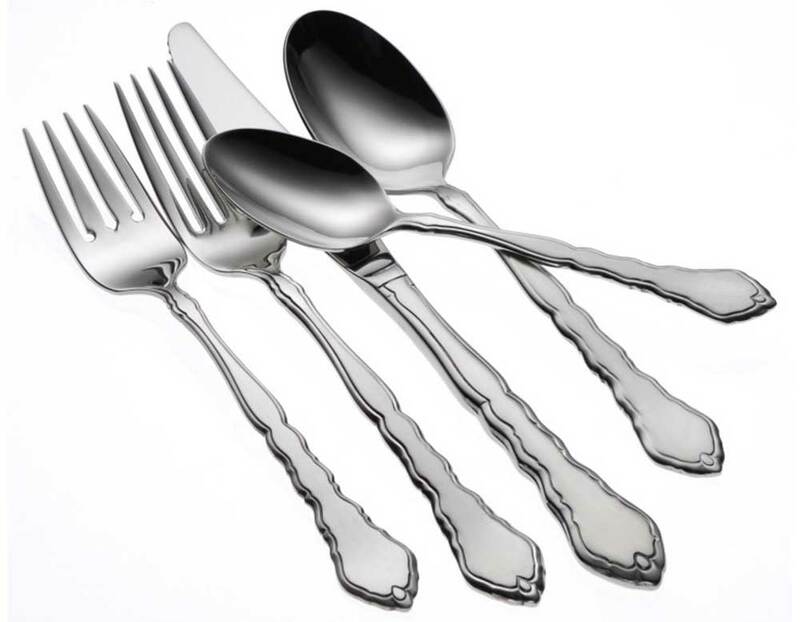 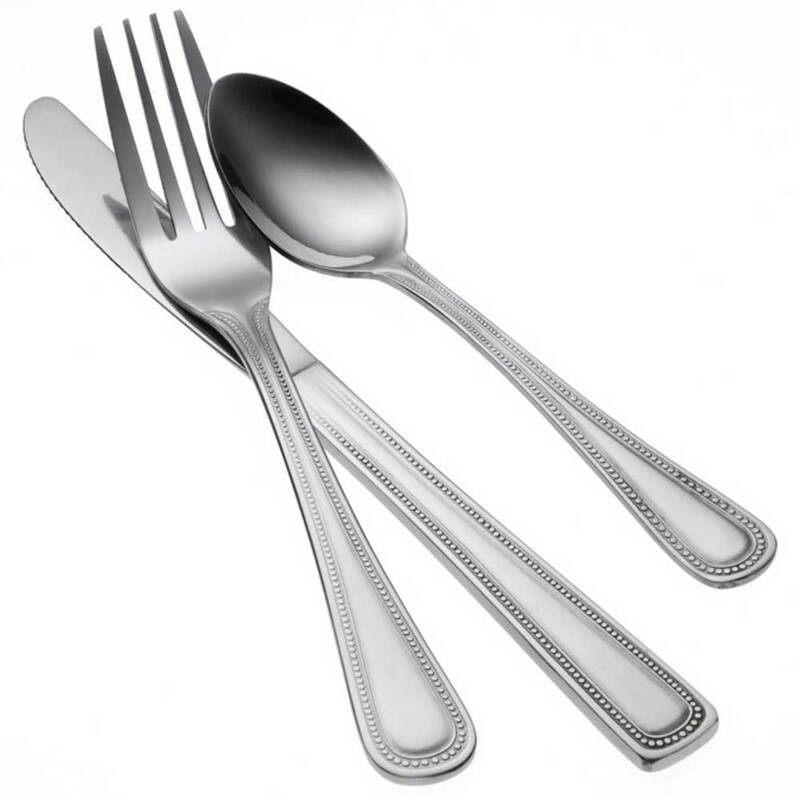 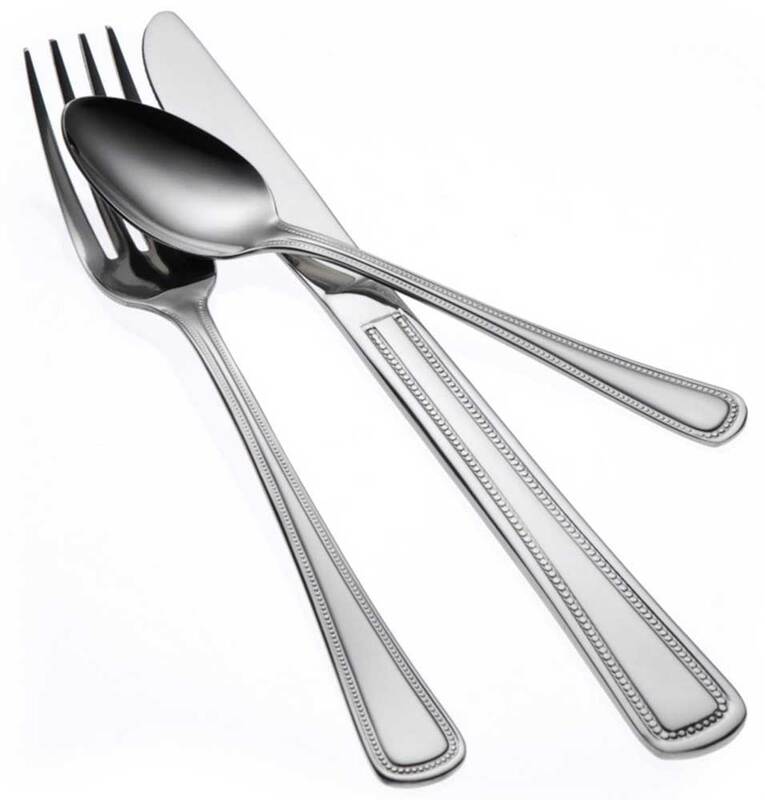 myBoelter's selection of Oneida Flatware offers the perfect combination of elegance and durability. 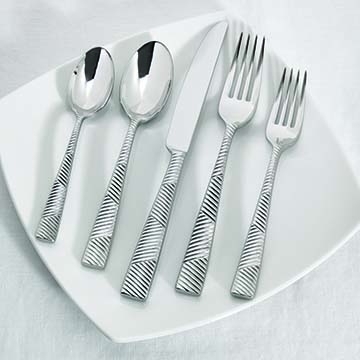 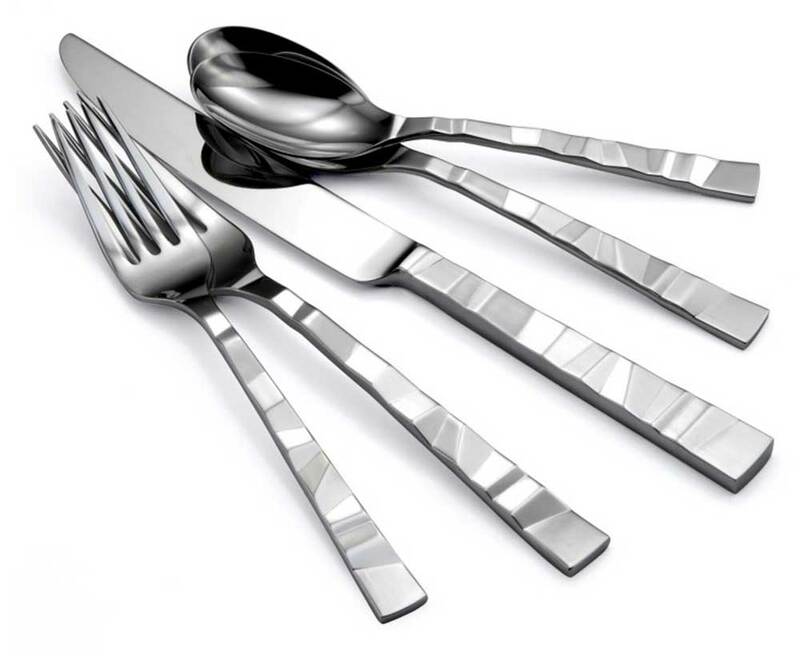 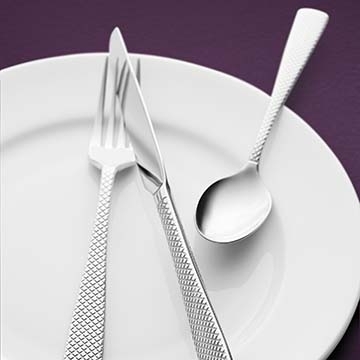 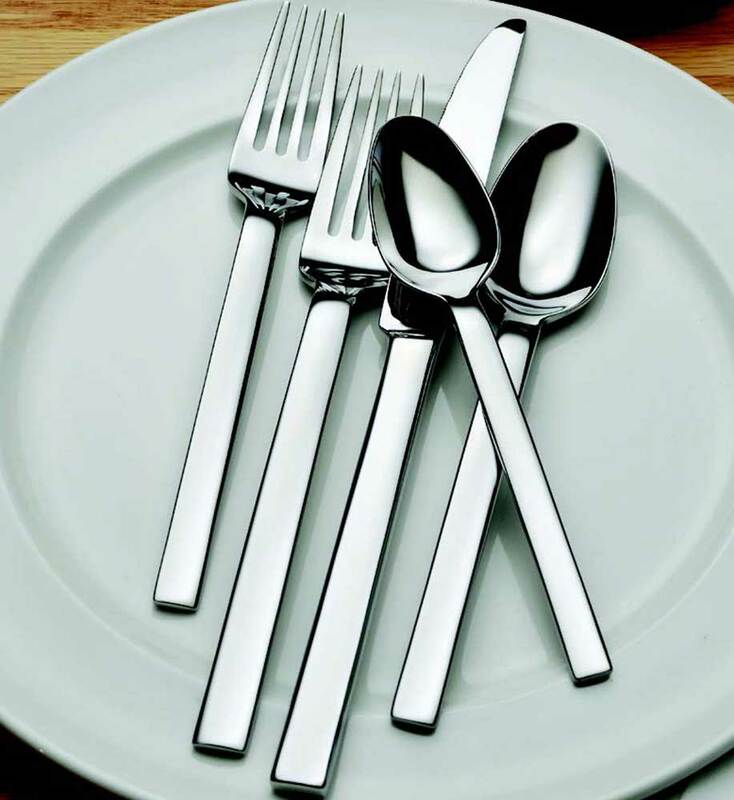 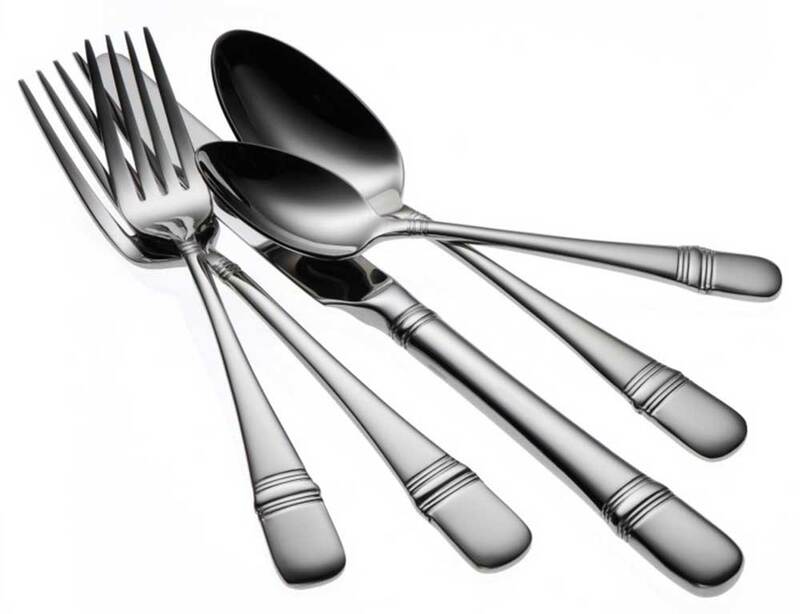 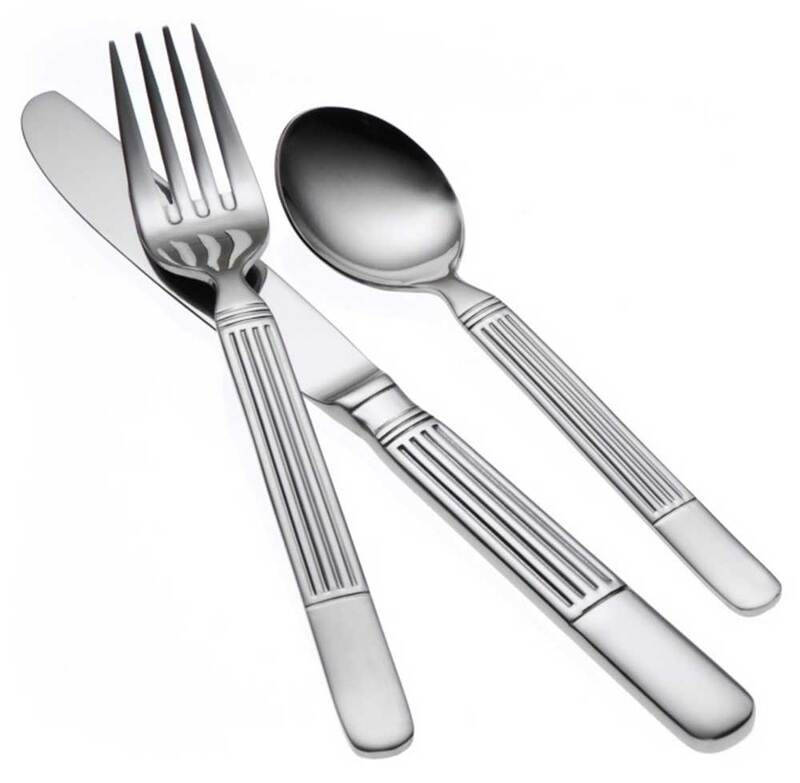 The diverse collection of patterns ensures that you will always find silverware that fits your personal style. 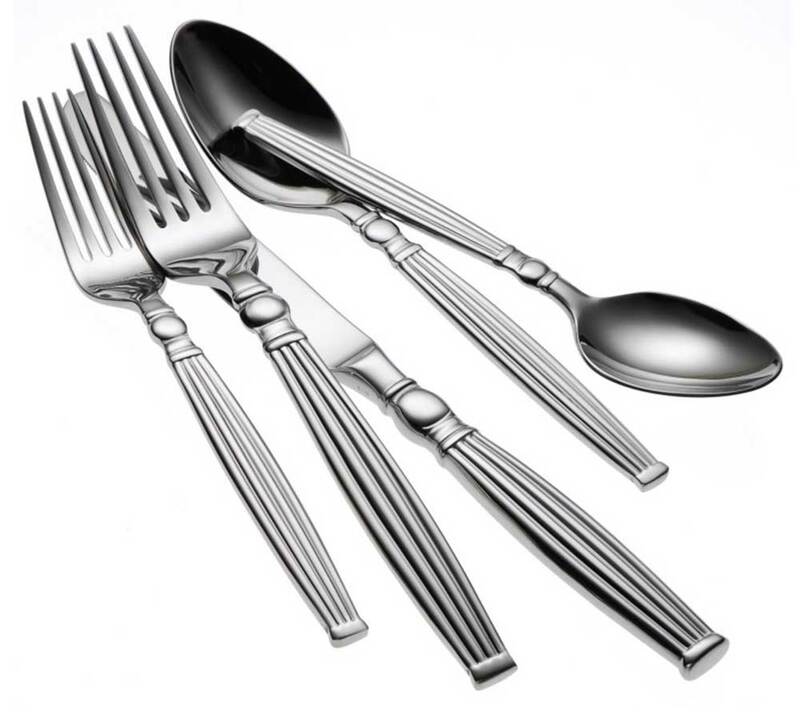 The superior quality and durability of each piece will provide you a lifetime's worth of use with minimal damage. 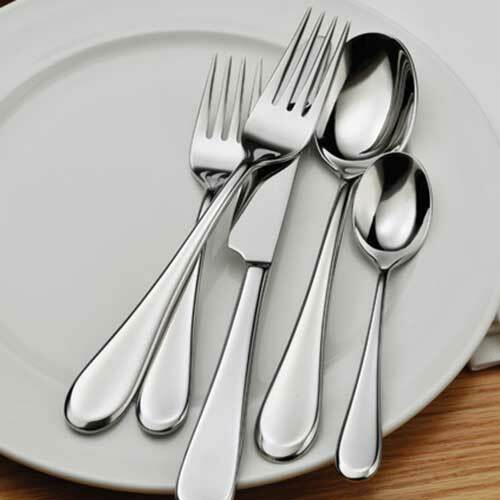 No matter the occasion and no matter your price range, Oneida will make sure your restaurant table is always set.